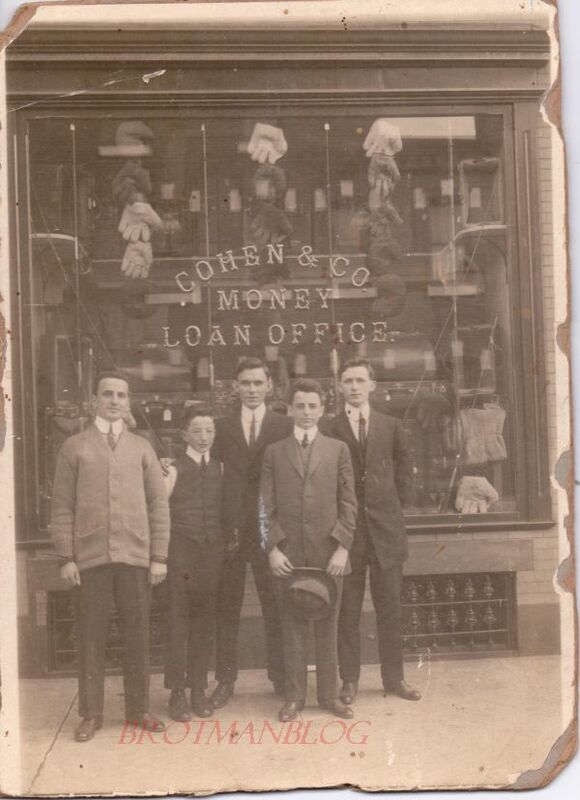 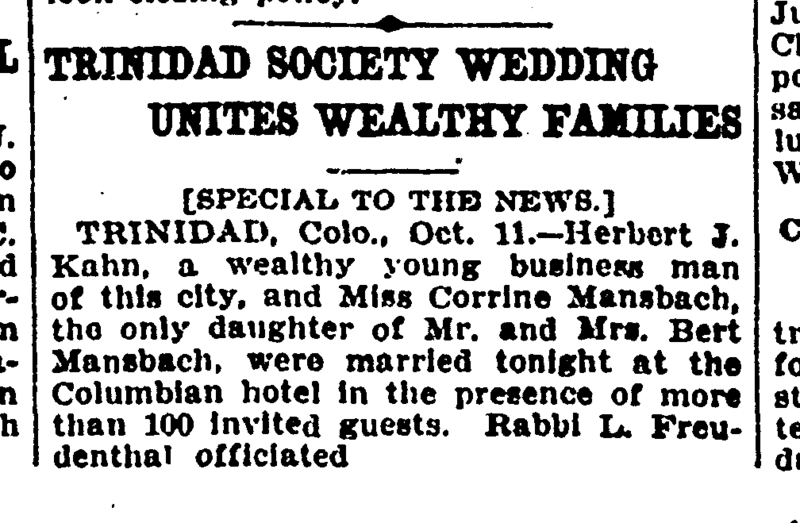 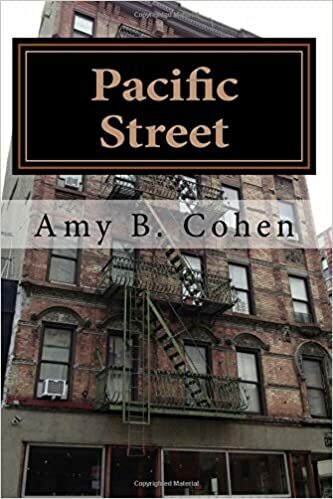 The years between 1910 and 1920 were years of growth for the children of Sarah Goldschmidt and Abraham Mansbach who were living in the US. 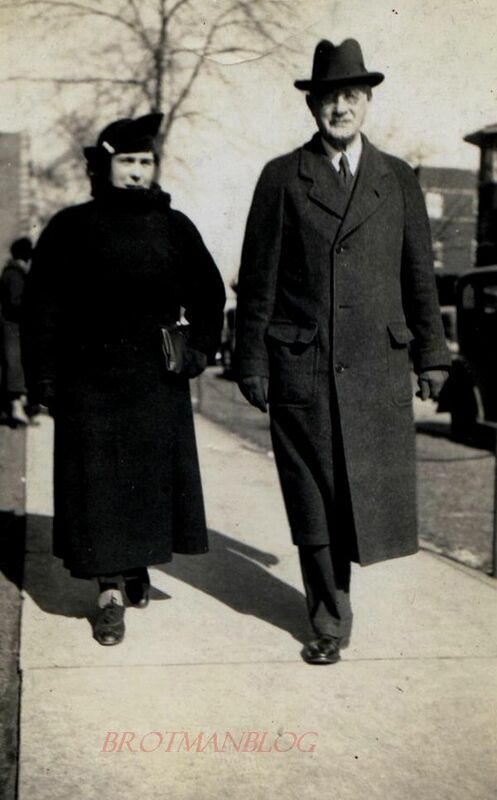 Their children, Sarah and Abraham’s grandchildren, were becoming adults and starting households of their own. 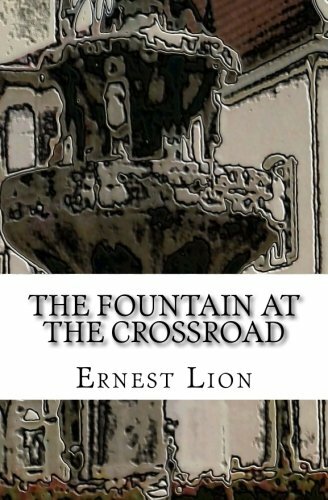 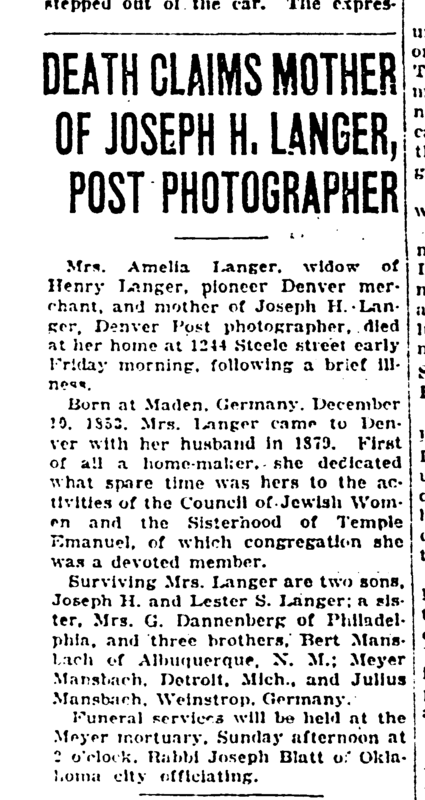 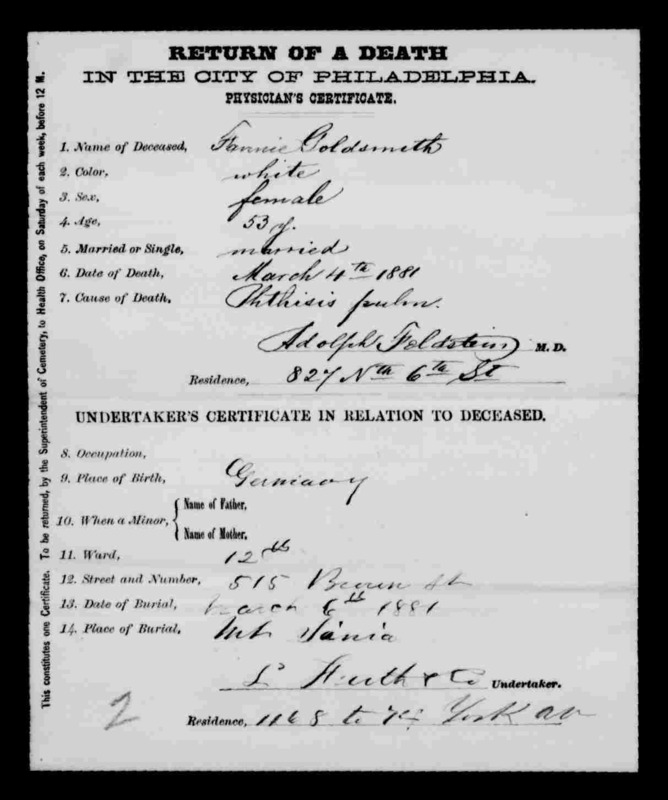 This post will cover the Philadelphia siblings, Hannah and Louis, and their brother Julius, who was living in Germany with his family. 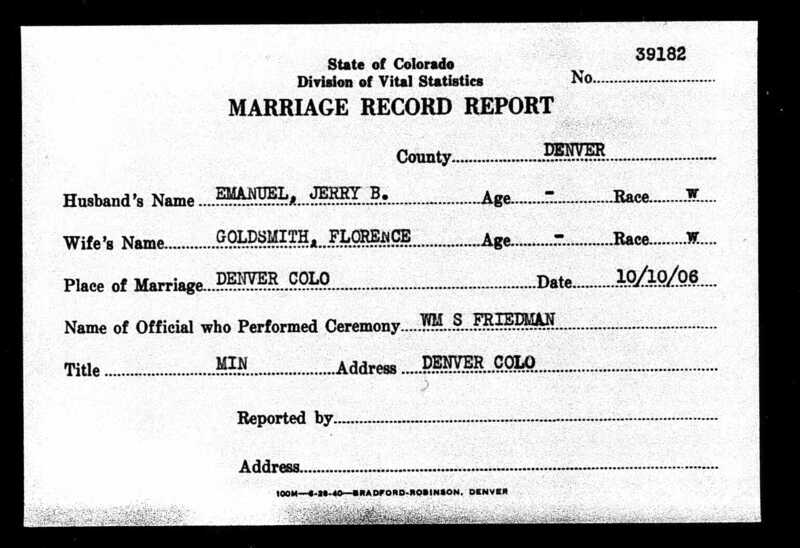 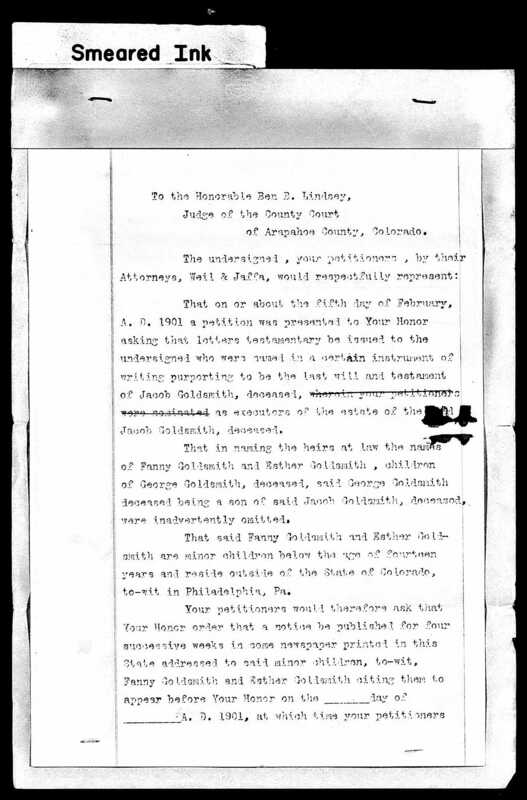 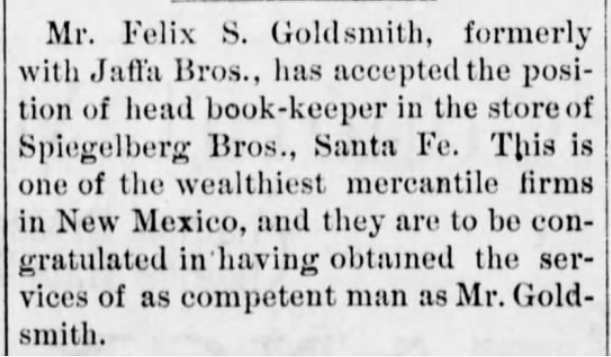 The Colorado siblings will be discussed in the next post. 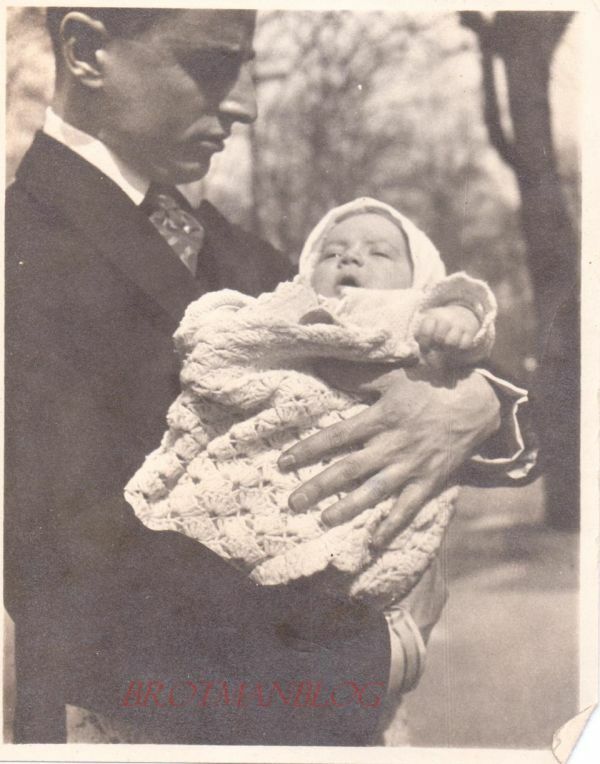 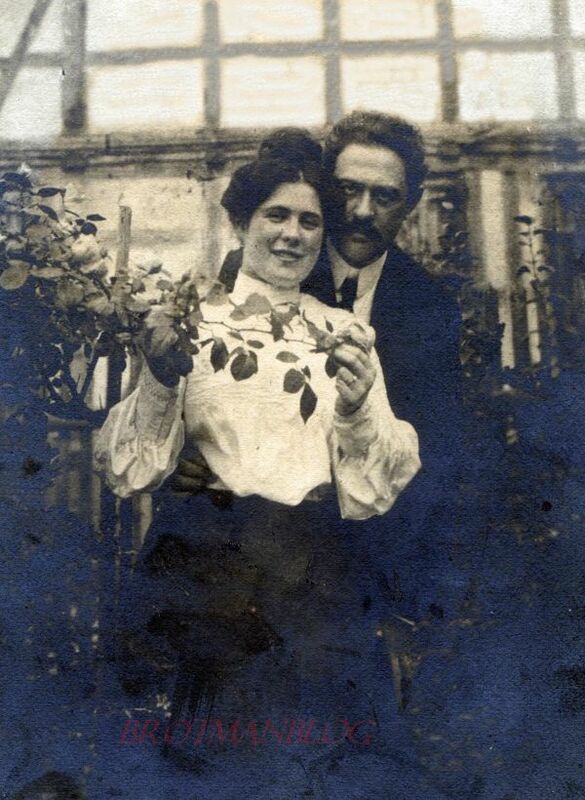 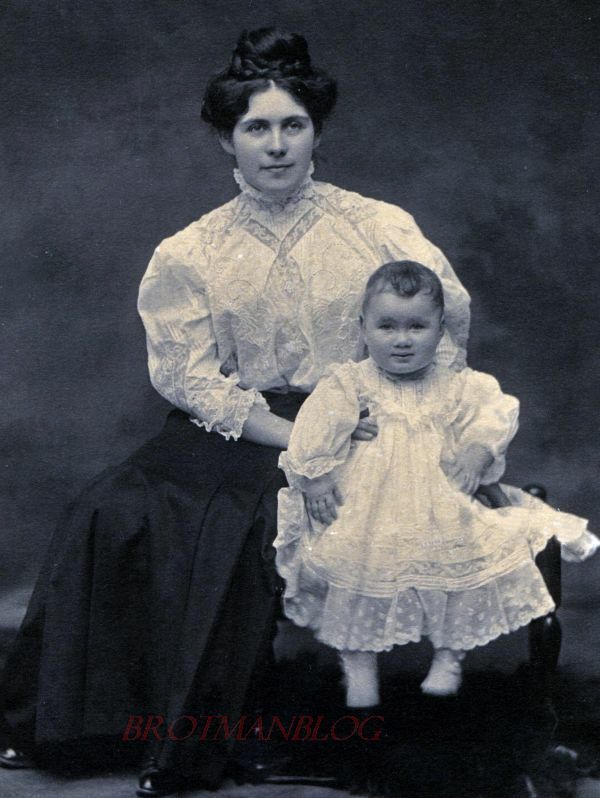 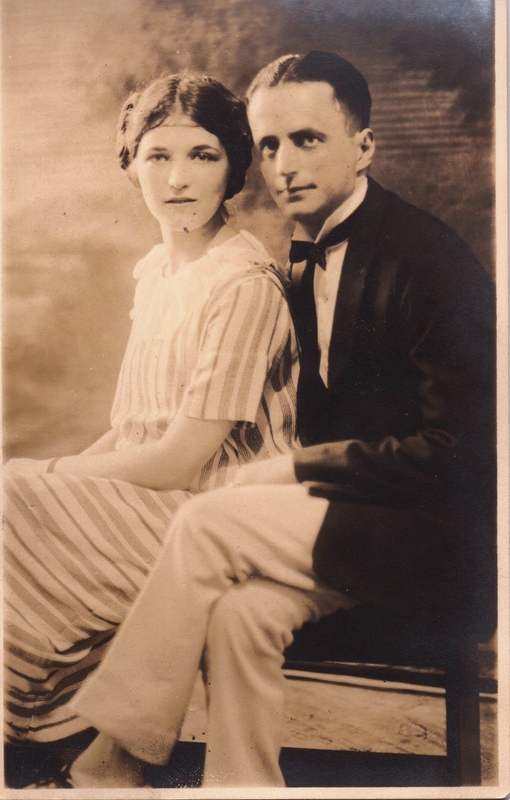 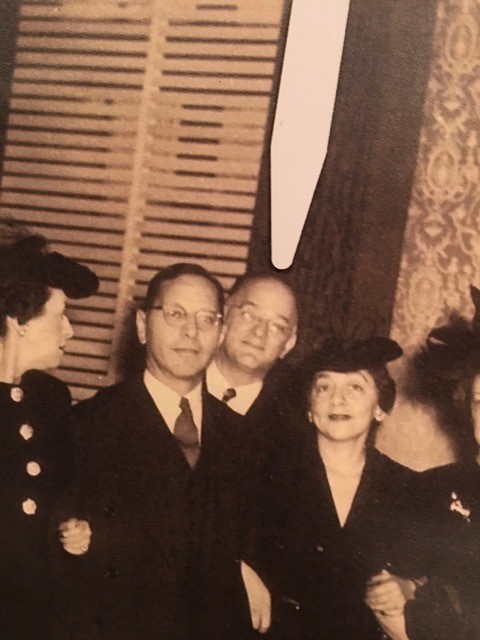 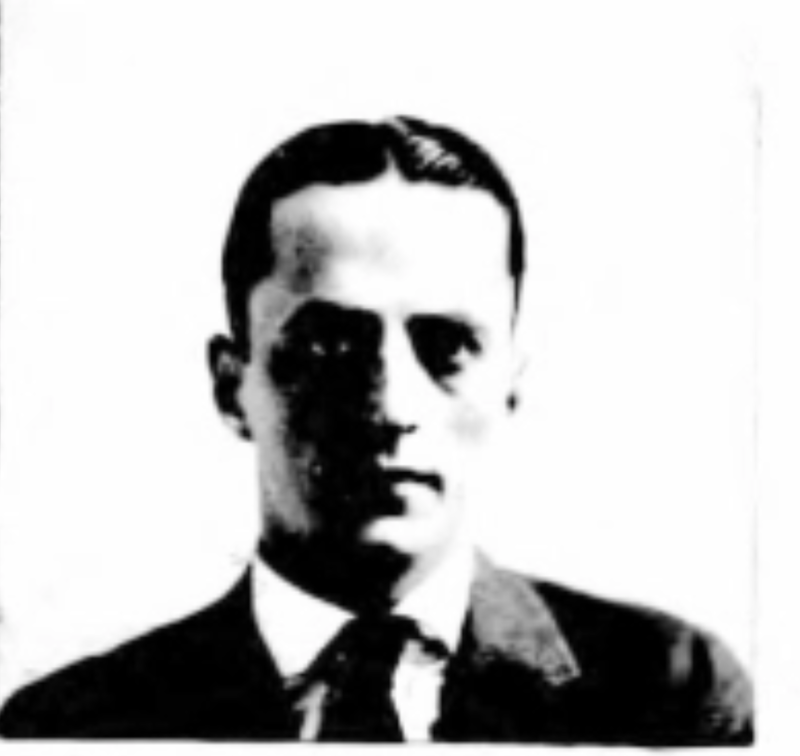 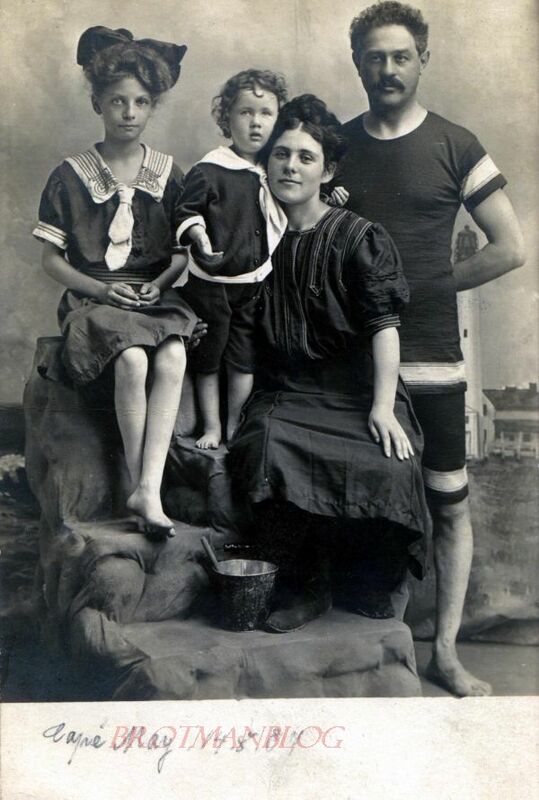 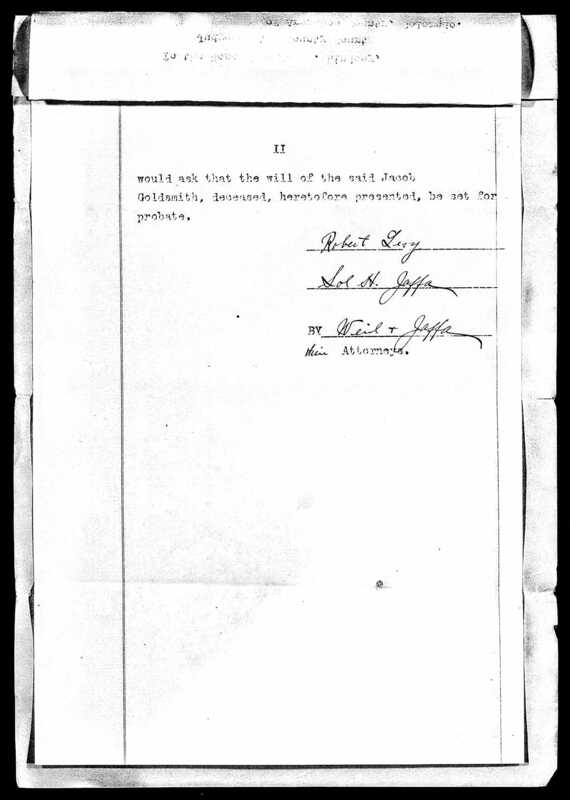 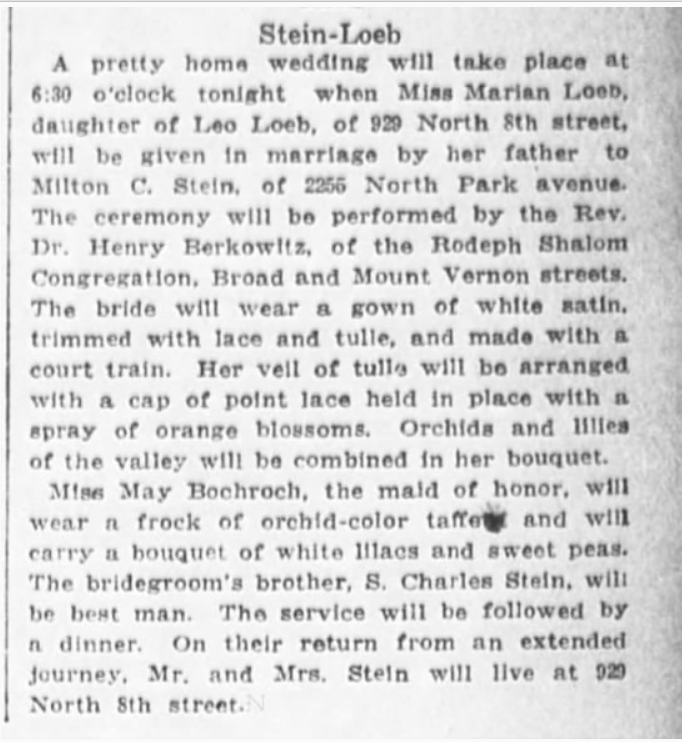 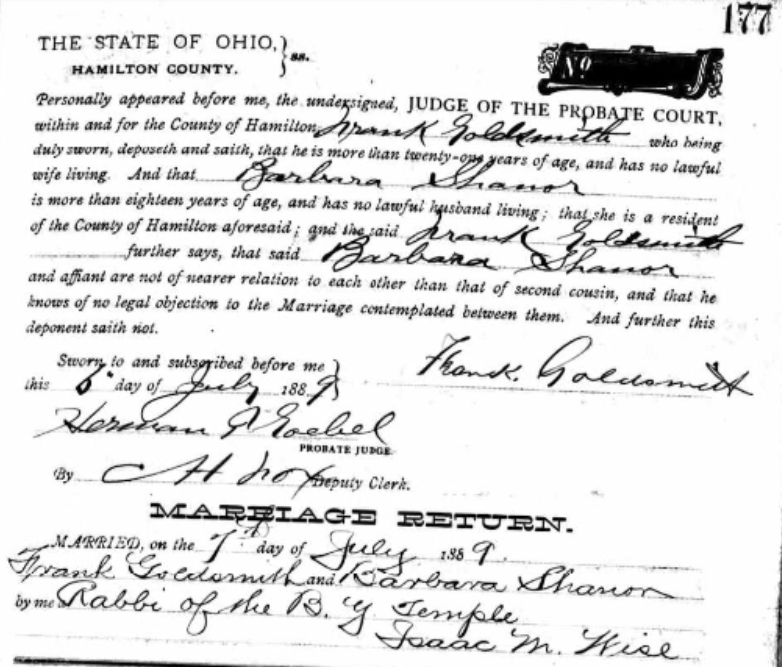 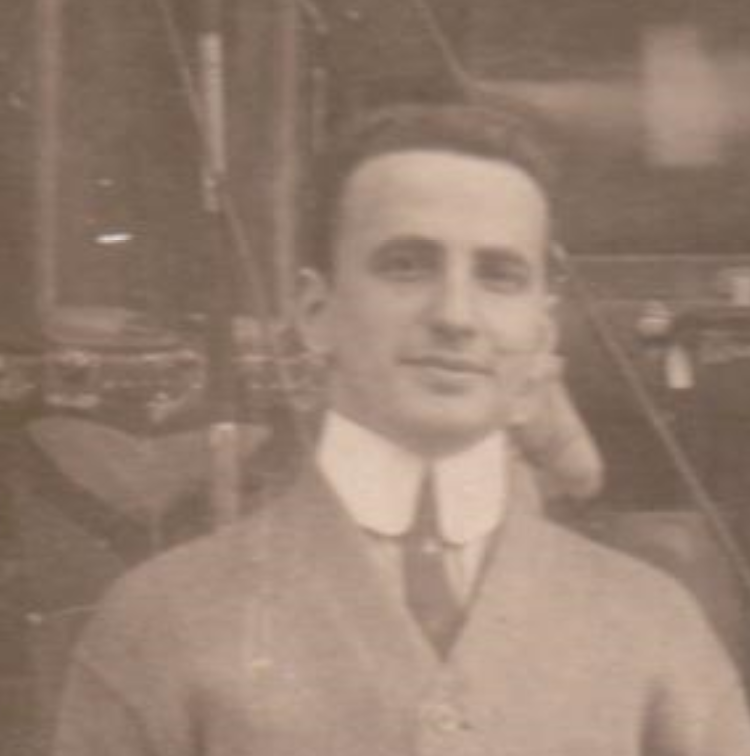 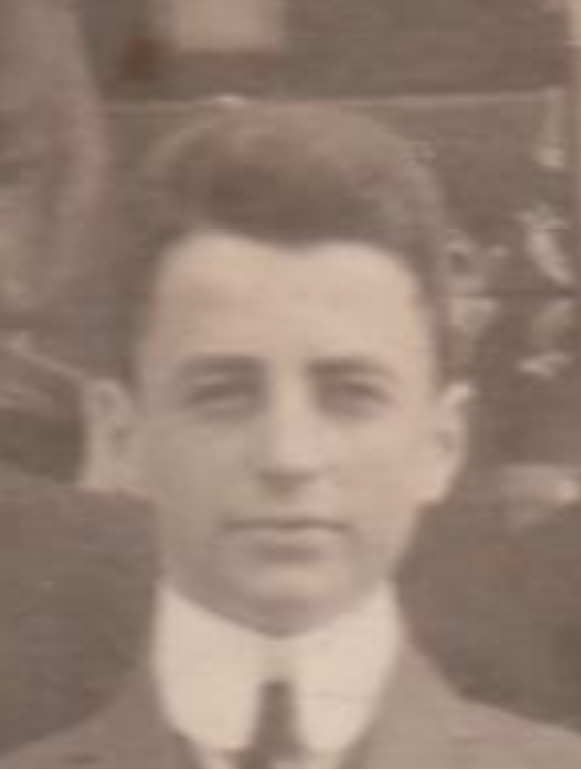 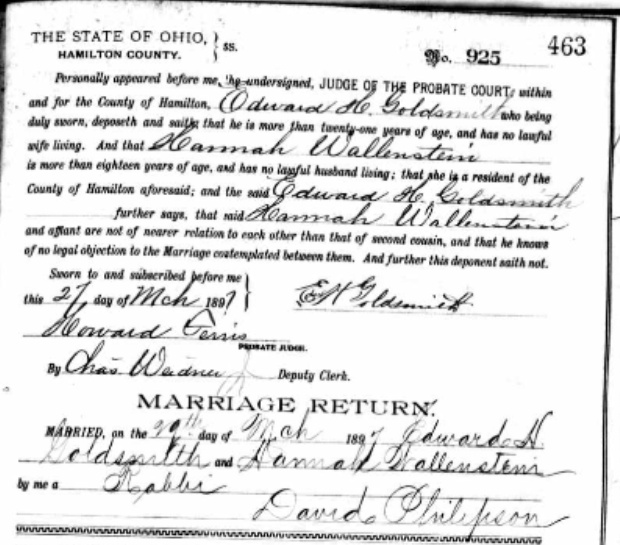 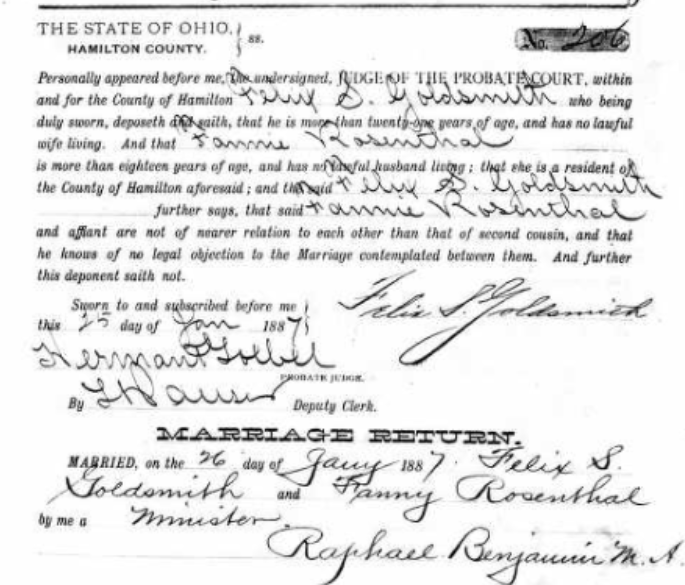 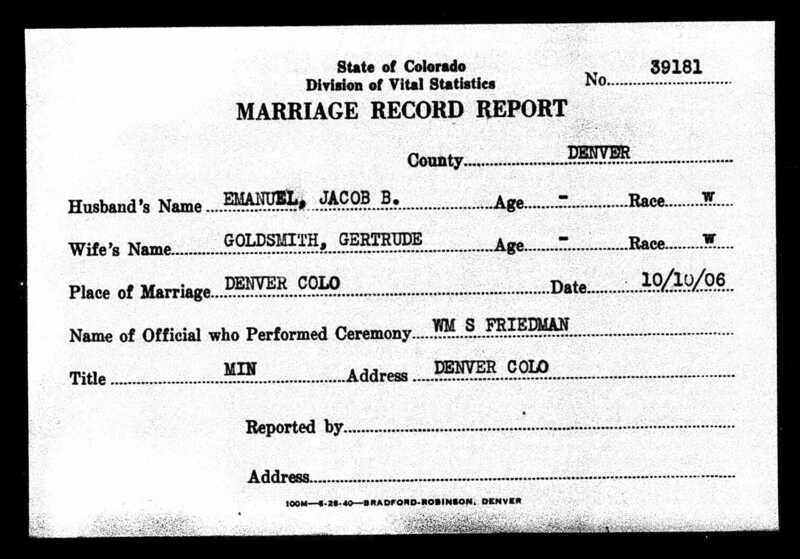 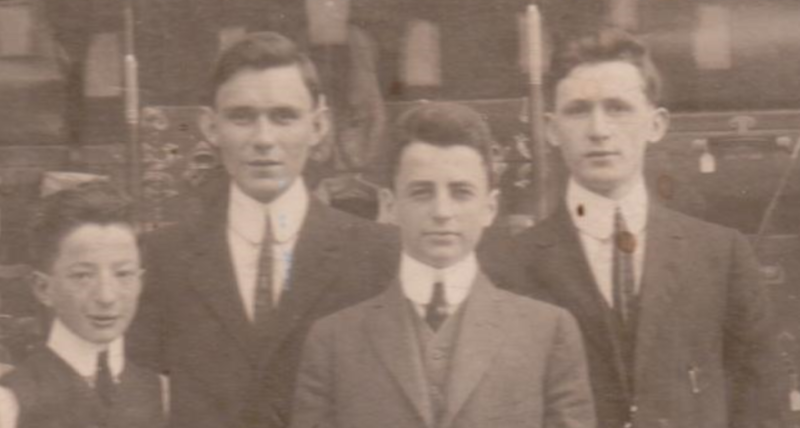 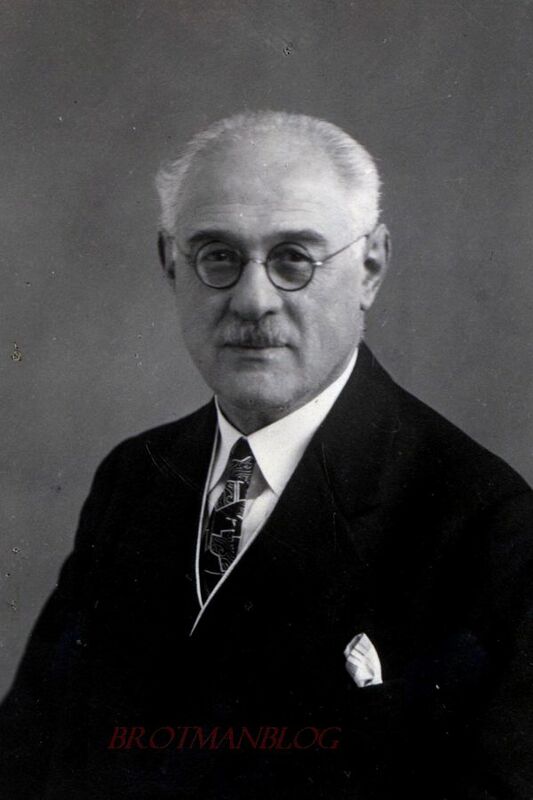 Hannah’s younger daughter Katinka married Sidney Olsho in 1916 in Philadelphia.5 Sidney, the son of Jacob Olshoffsky (later shortened to Olsho) and Louisa Galeski, was born in Bradford, Pennsylvania, on January 22, 1879, making him fifteen years older than Katinka. 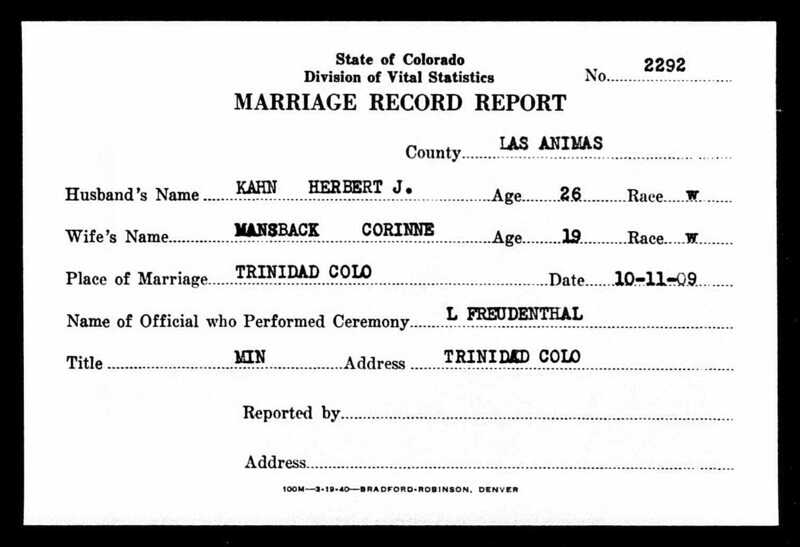 He was 37 when they married, she 22. 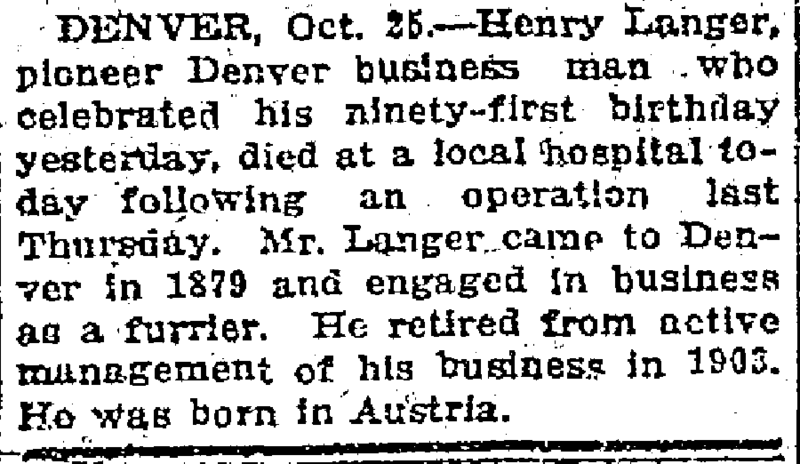 He was a doctor. 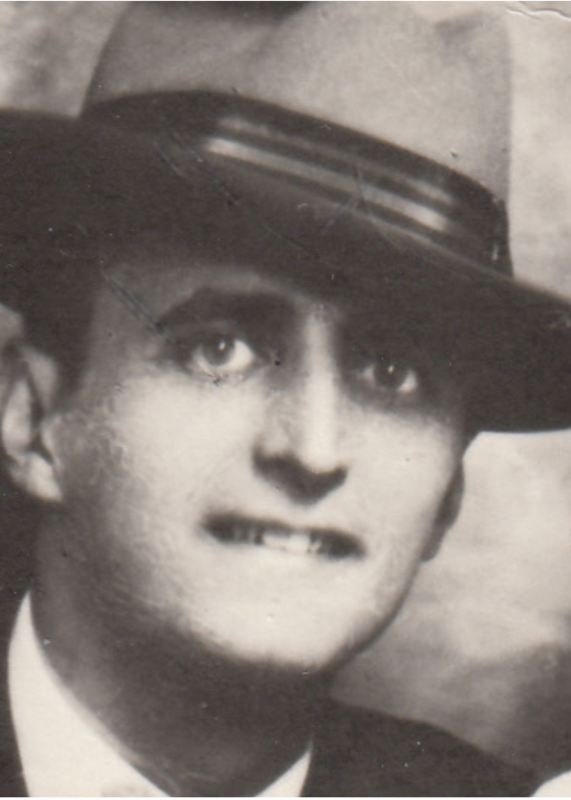 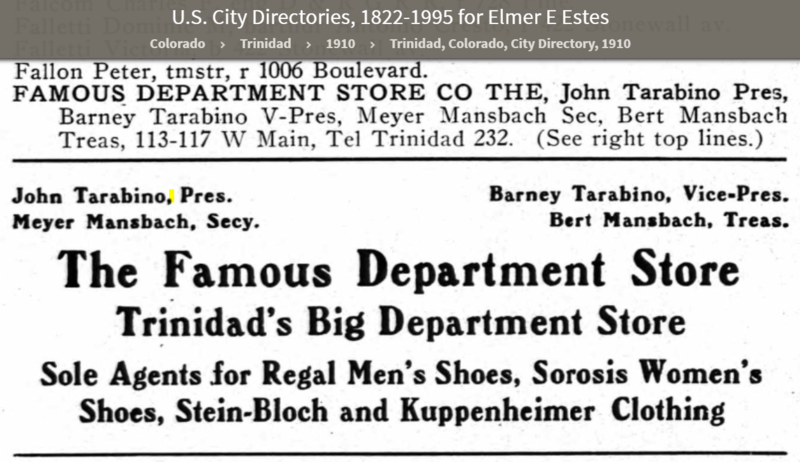 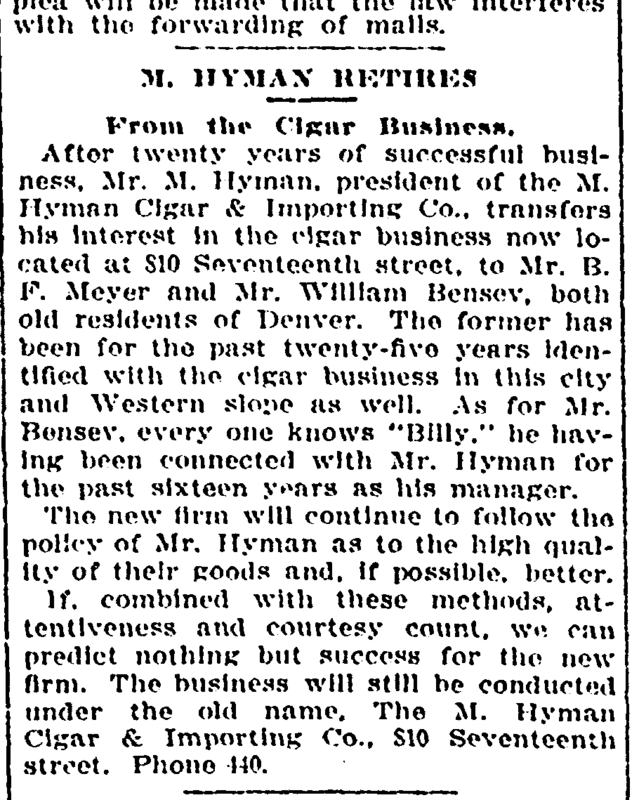 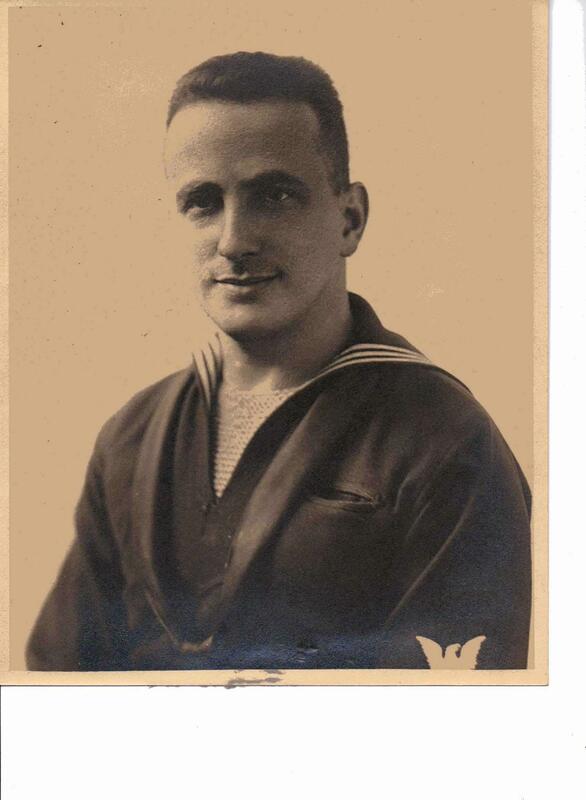 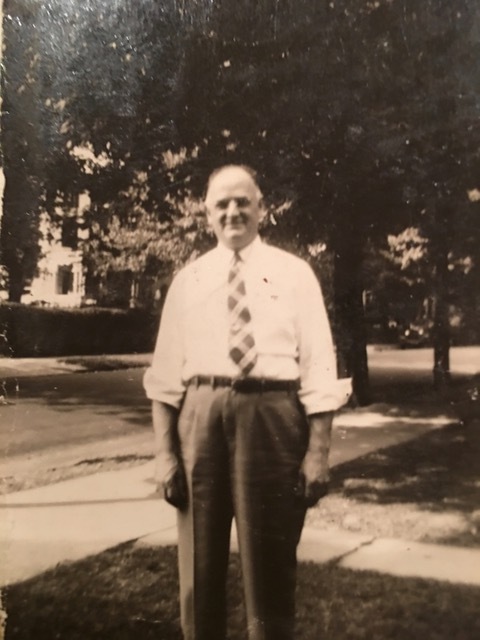 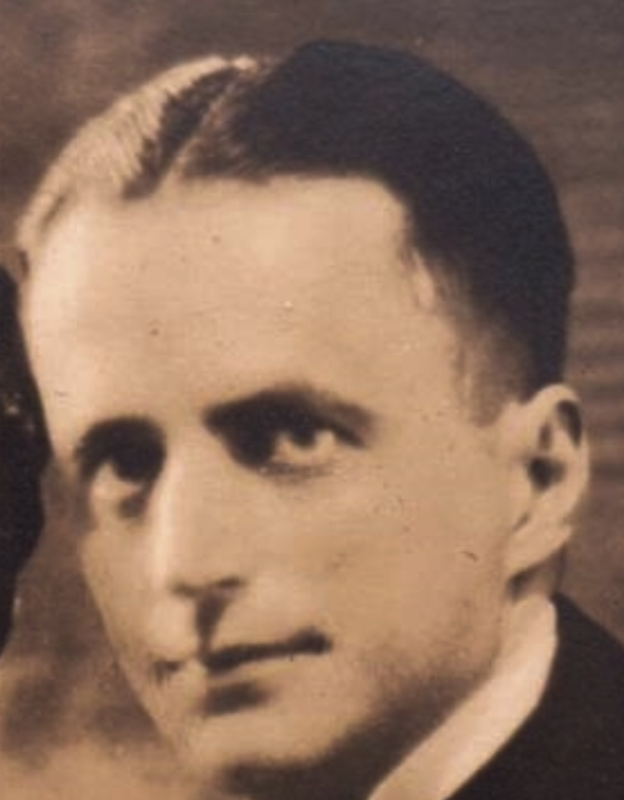 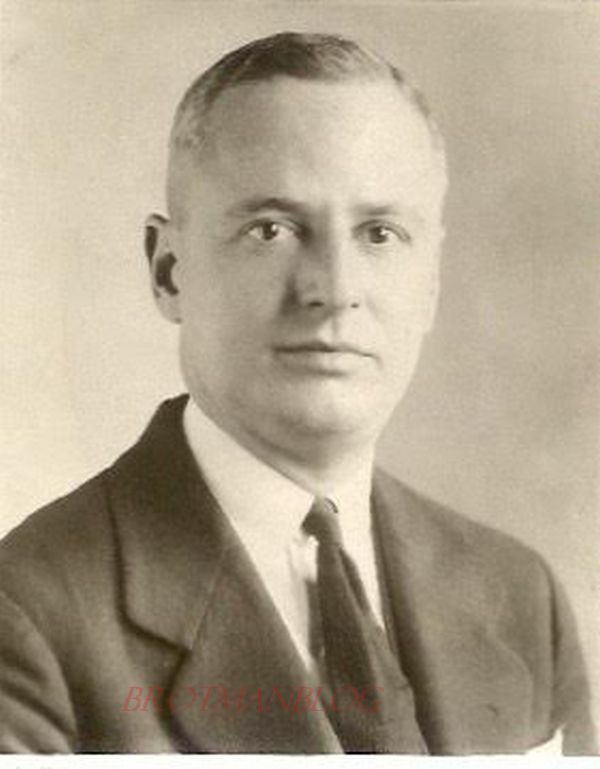 His parents were German immigrants, and his father was a dry goods merchant.6 Sidney and Katinka had a son, Edward, born on February 6, 1919, in Philadelphia. 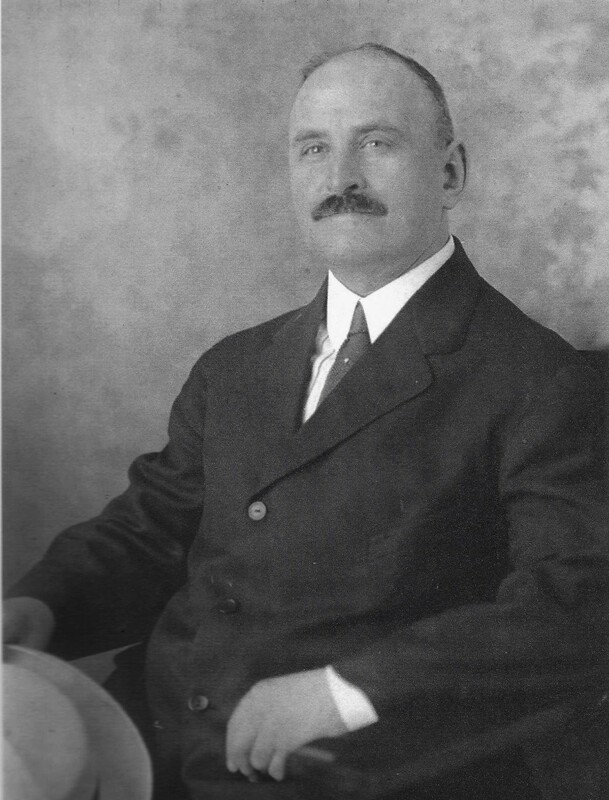 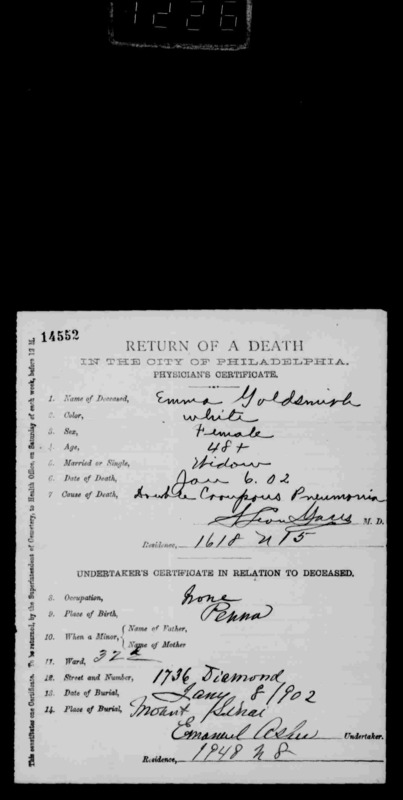 In 1920, they were living in Philadelphia where Sidney was practicing as an eye, ear, nose and throat physician (amusingly, it was transcribed as “dye, oat, nas, thead” on Ancestry). 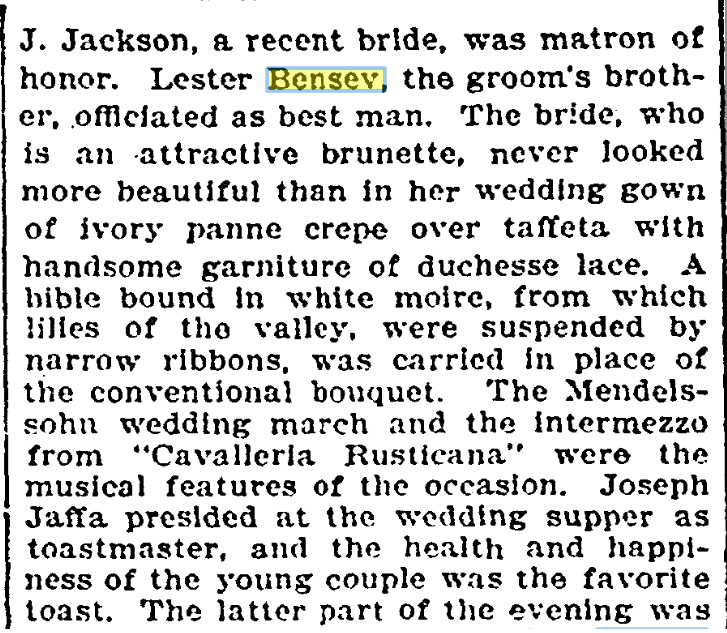 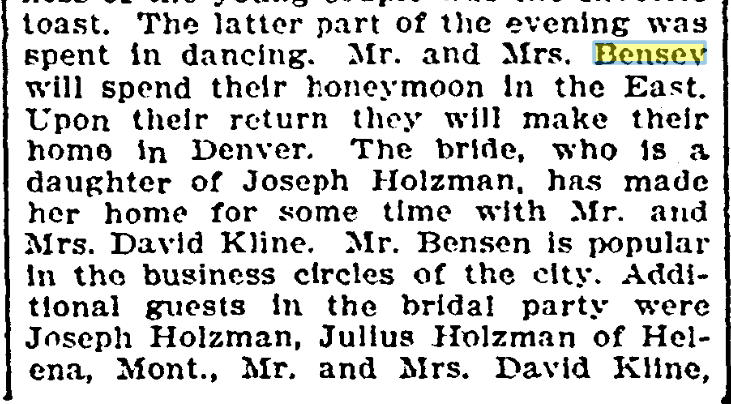 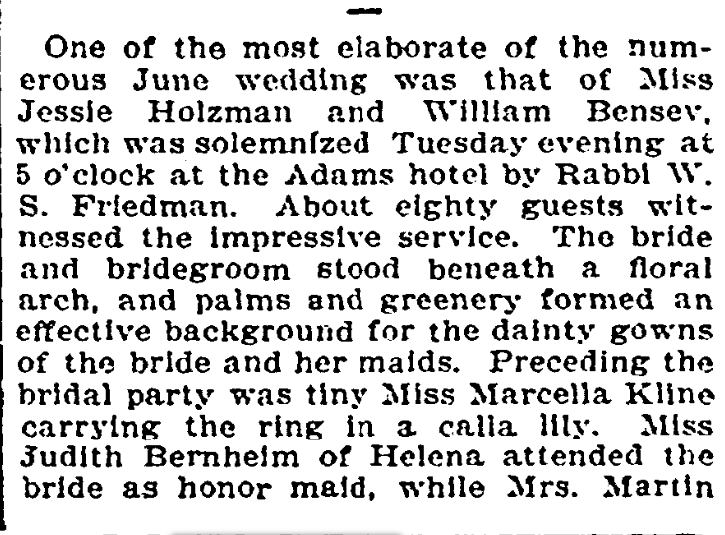 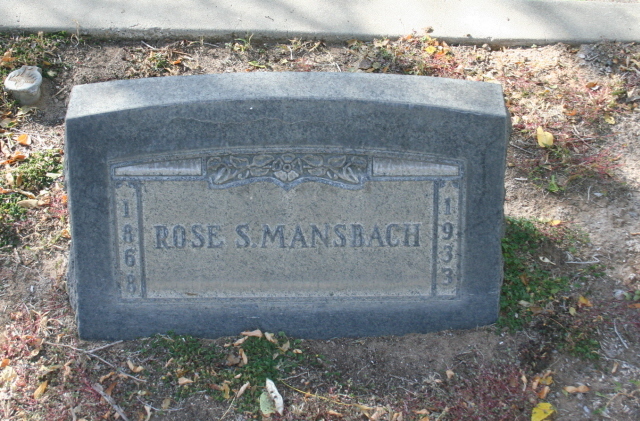 Louis Mansbach’s daughter Rebecca also married in this decade. 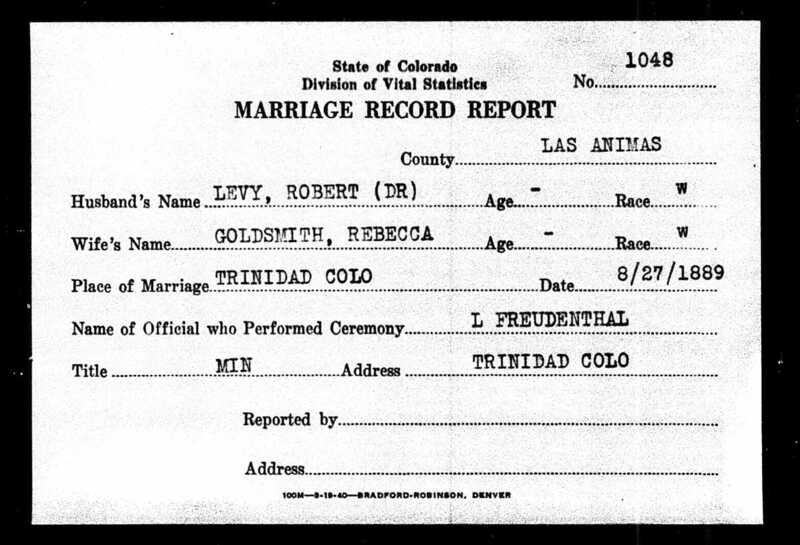 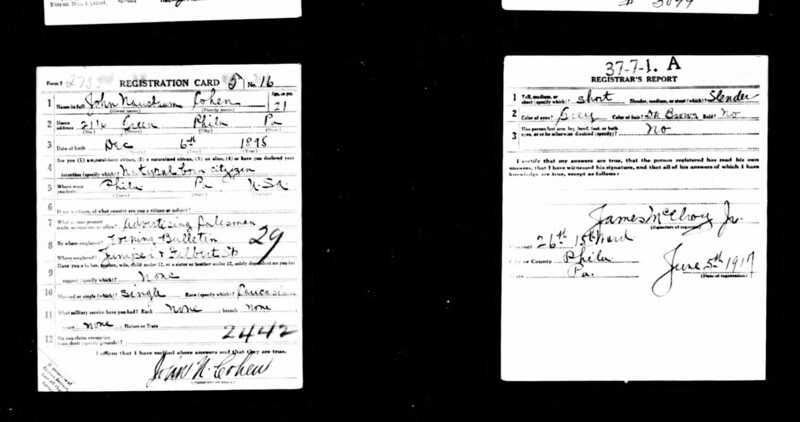 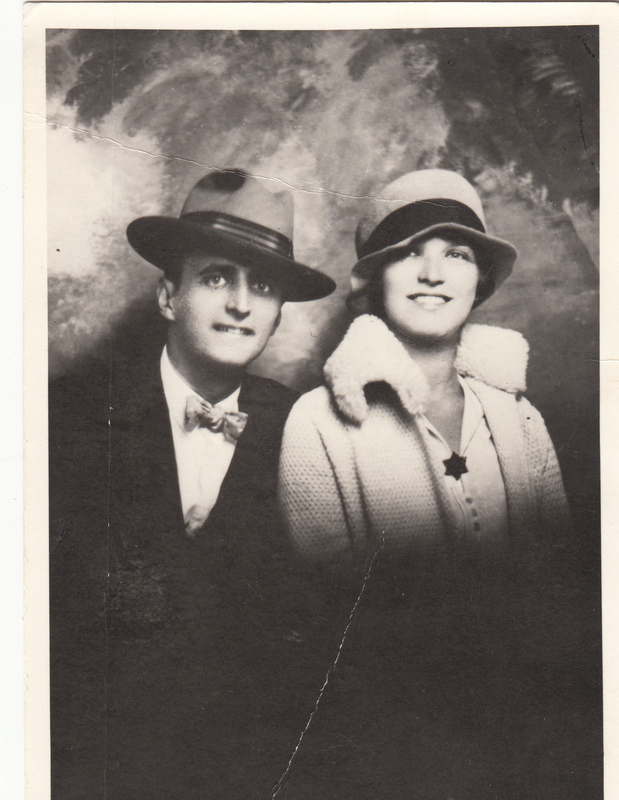 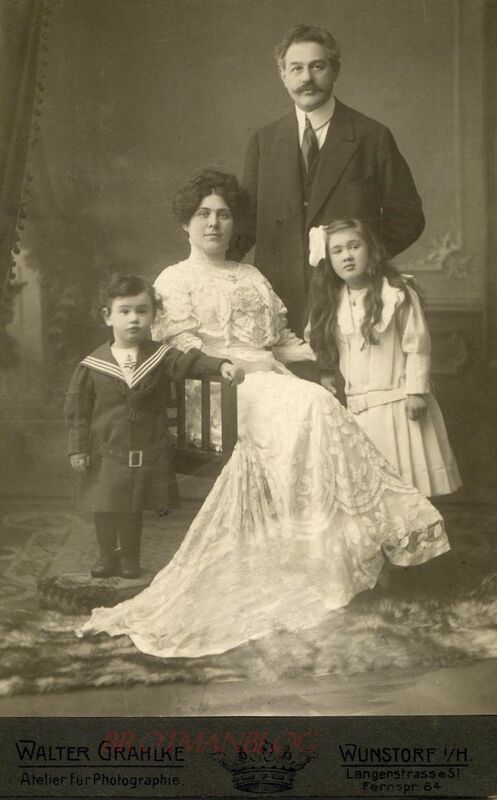 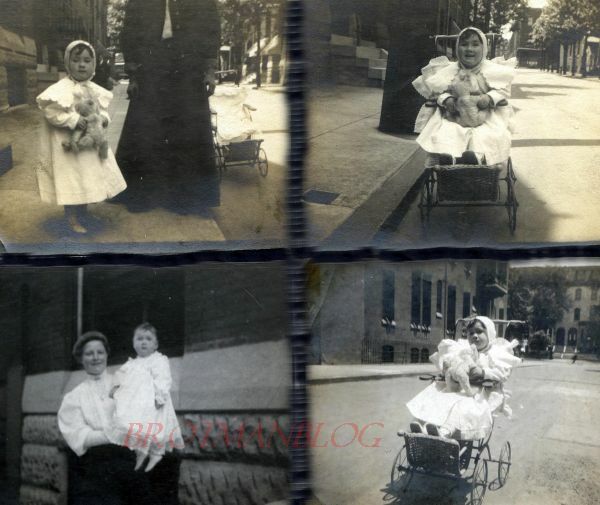 Rebecca married David Rattin in Philadelphia in 1917.9 David was born on September 10, 1886 or 1887 (records conflict), in Alsace, Germany, to Isadore and Sophia Rattin. 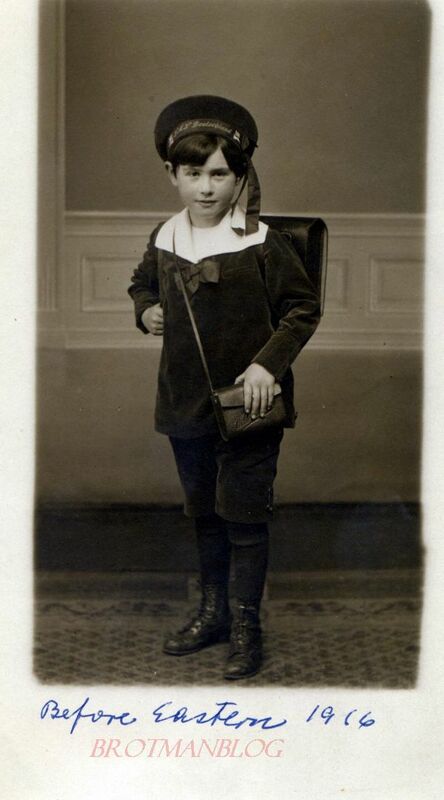 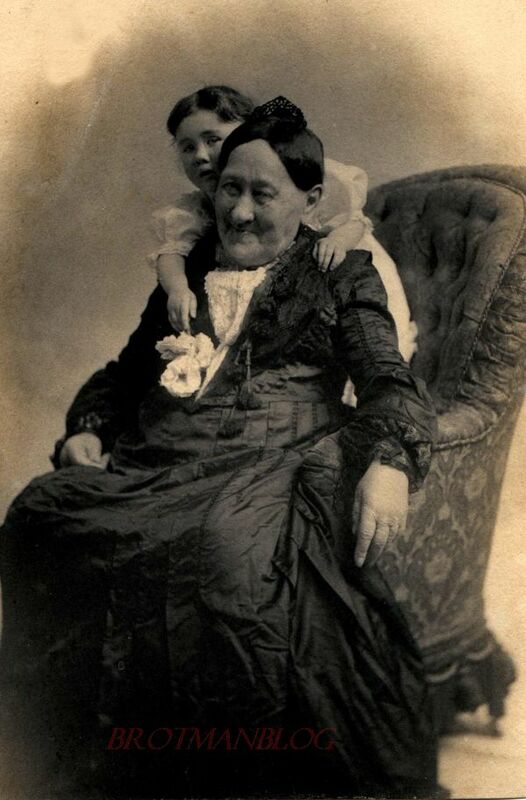 They immigrated when David was just a toddler in 1888. 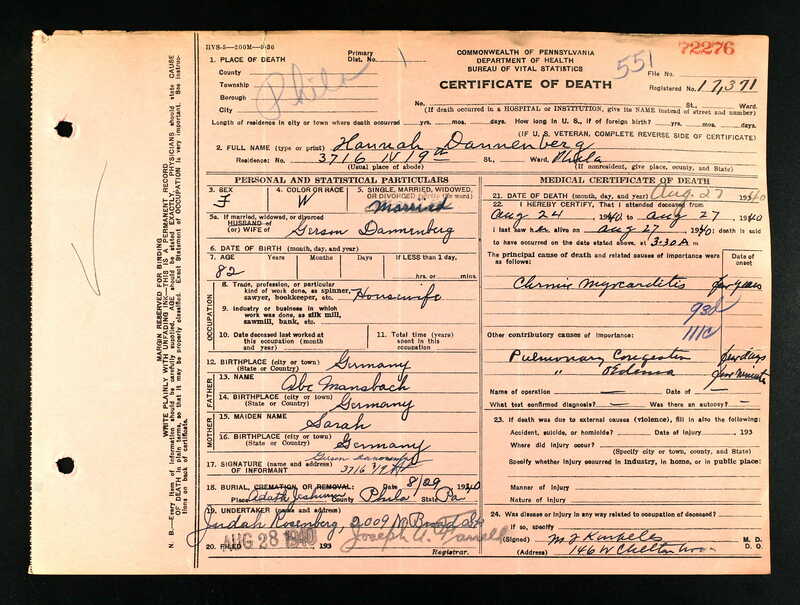 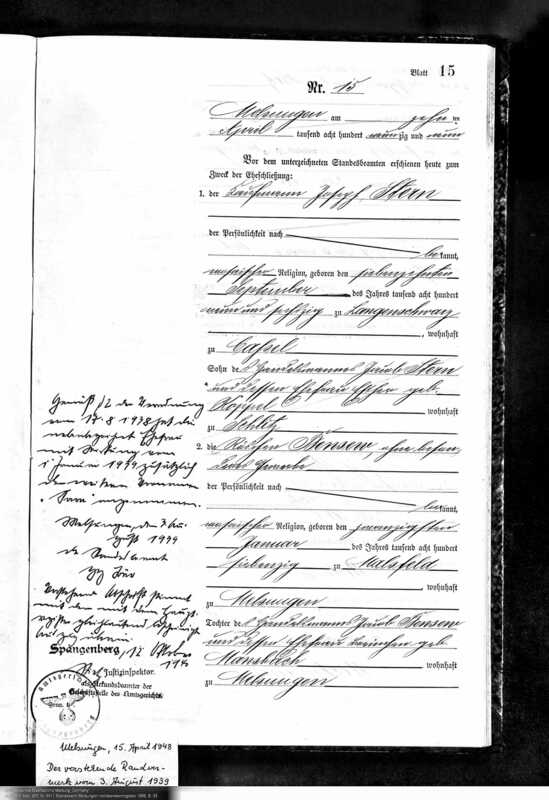 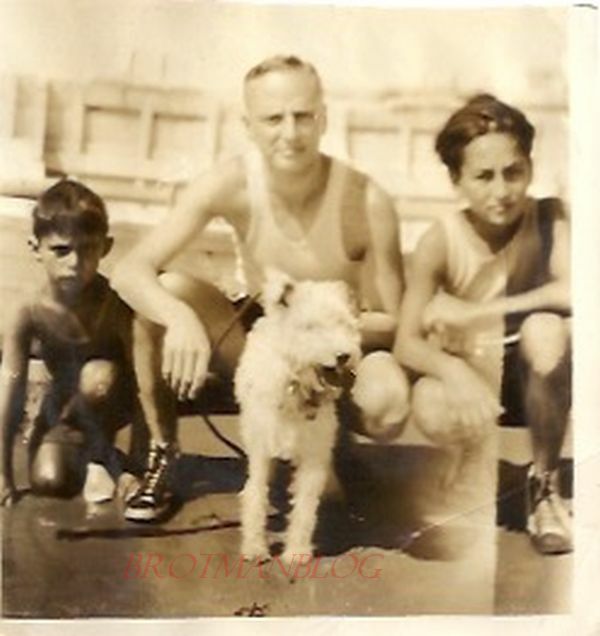 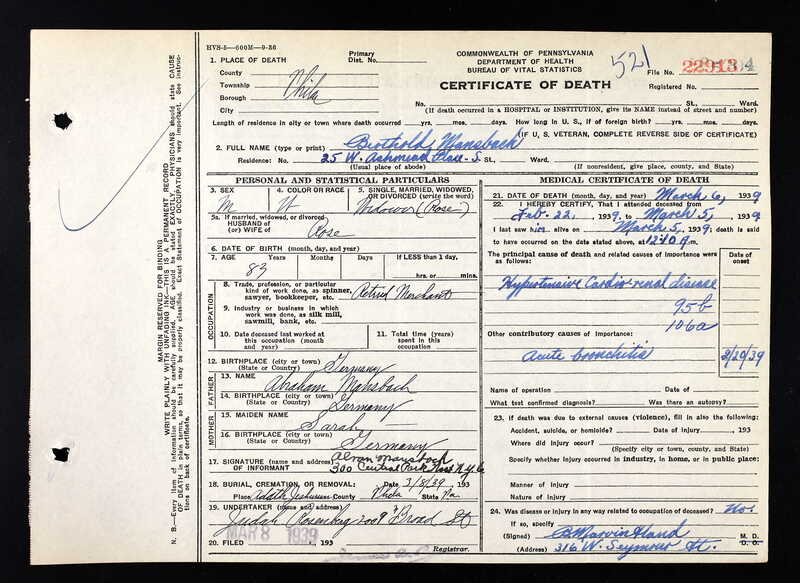 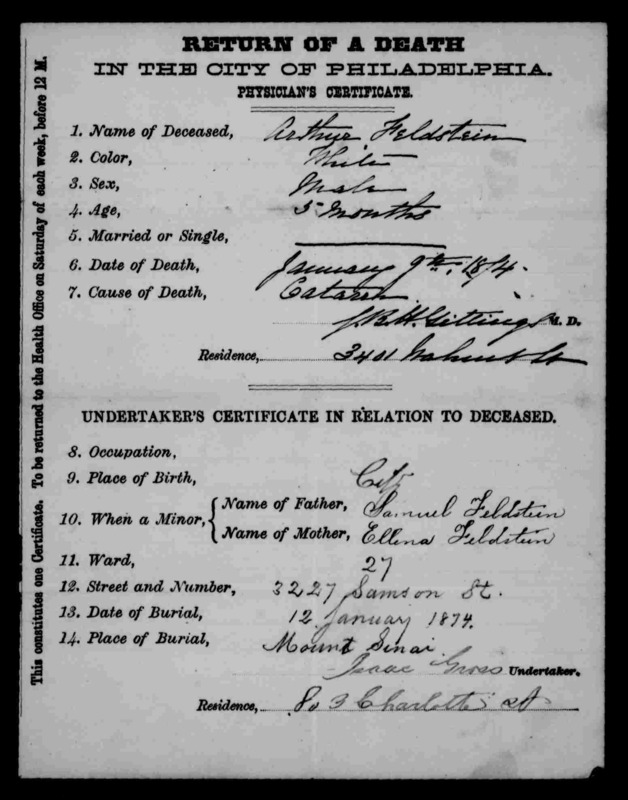 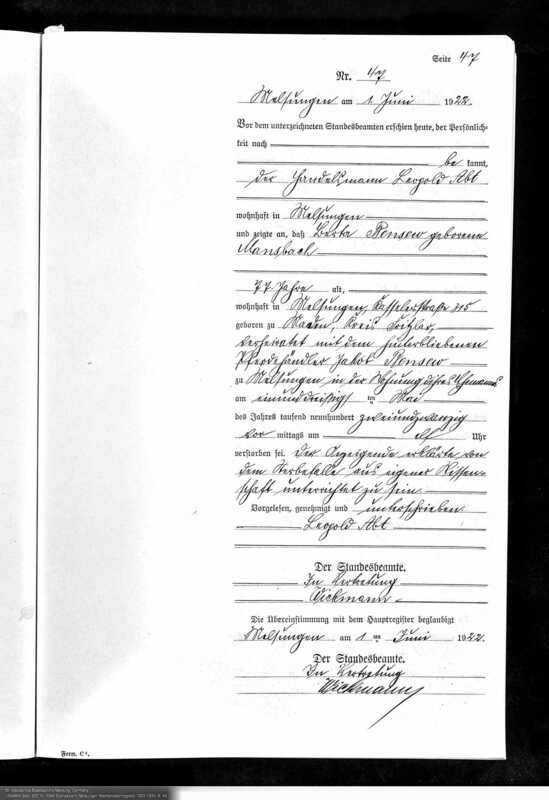 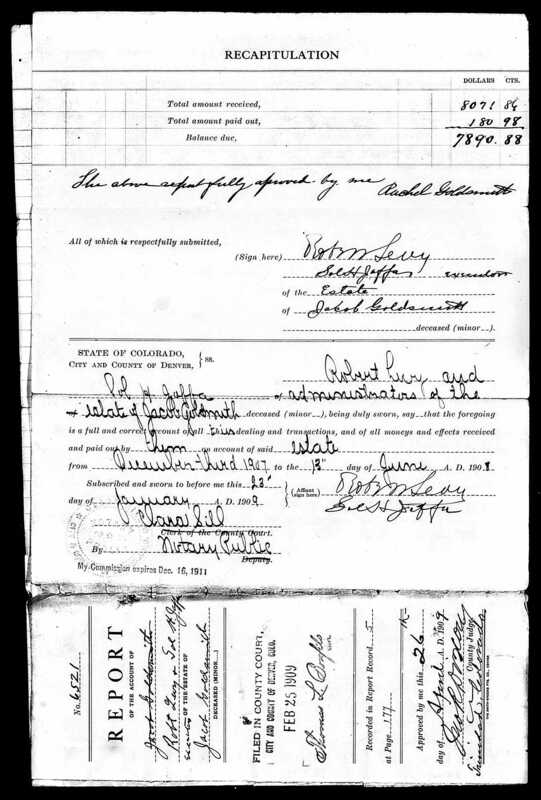 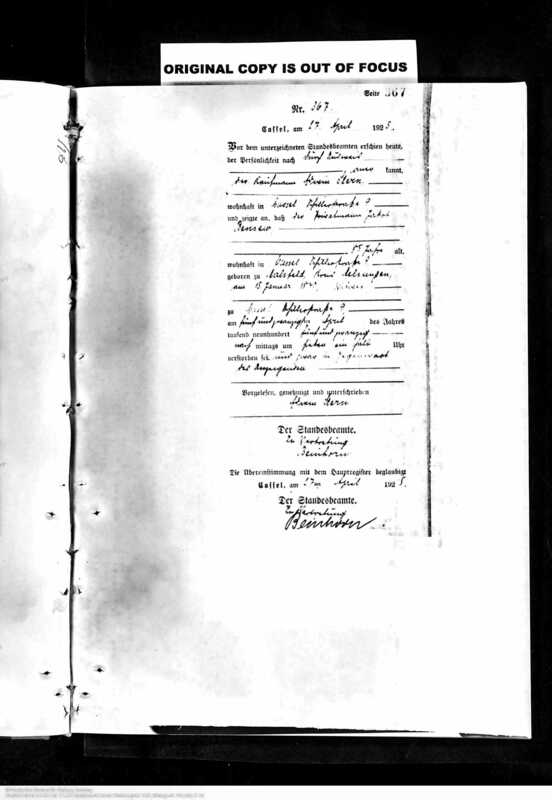 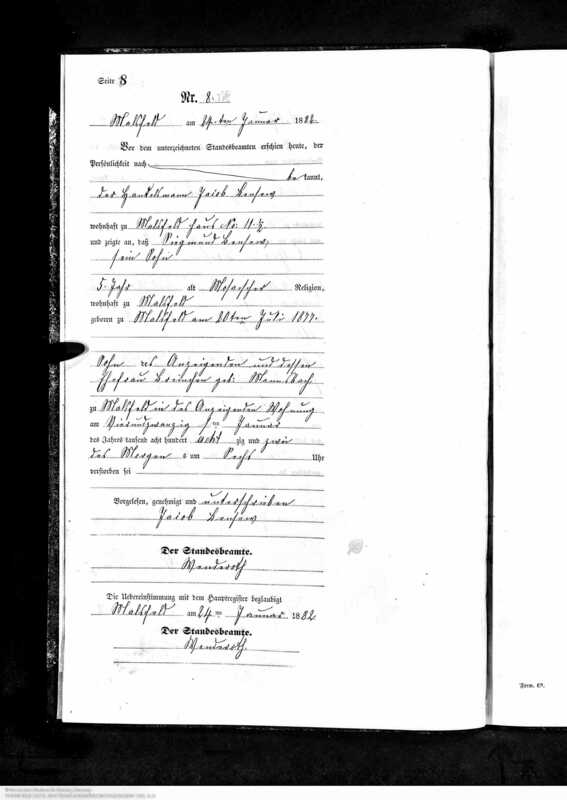 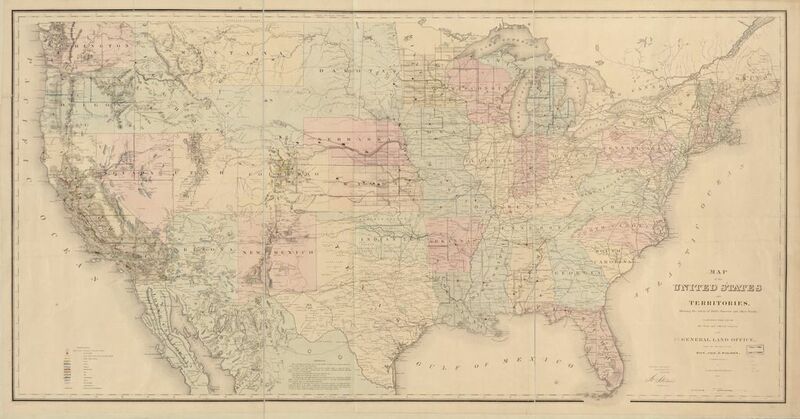 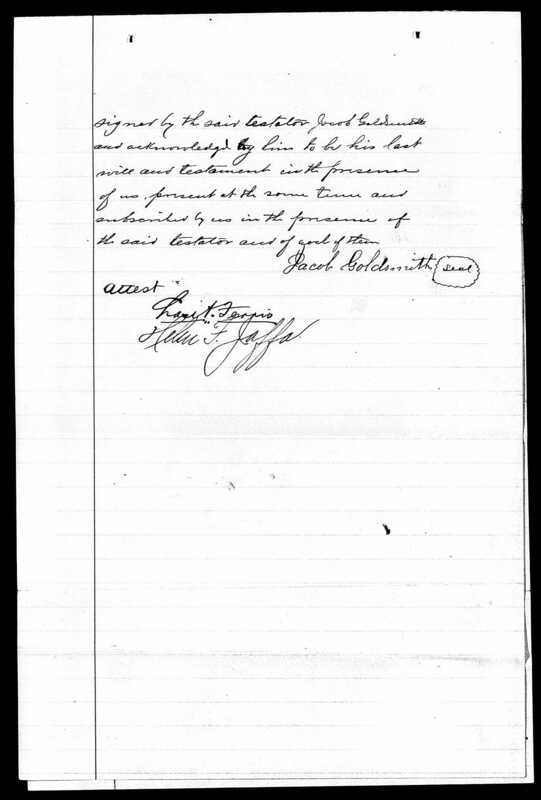 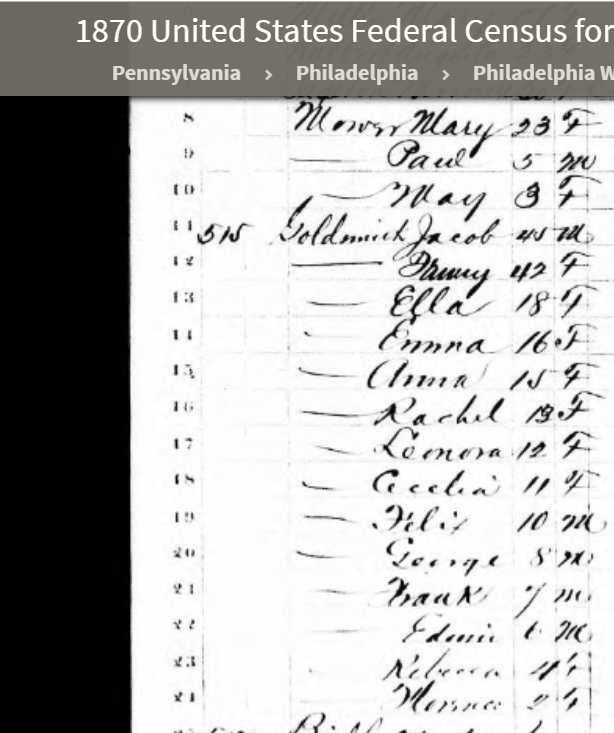 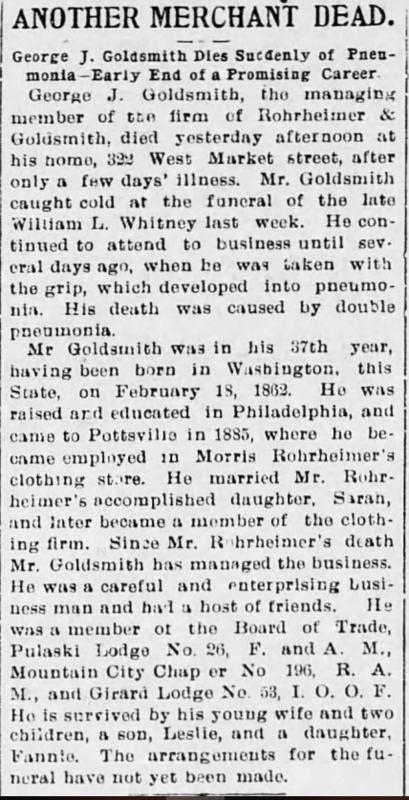 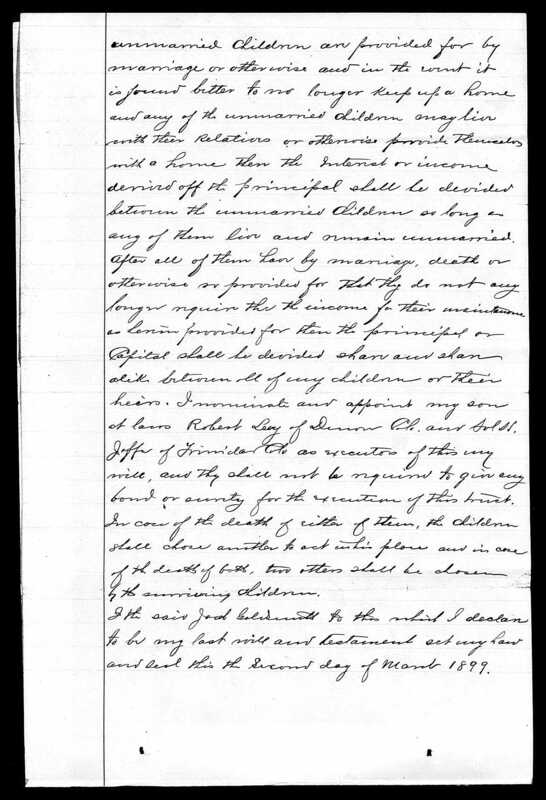 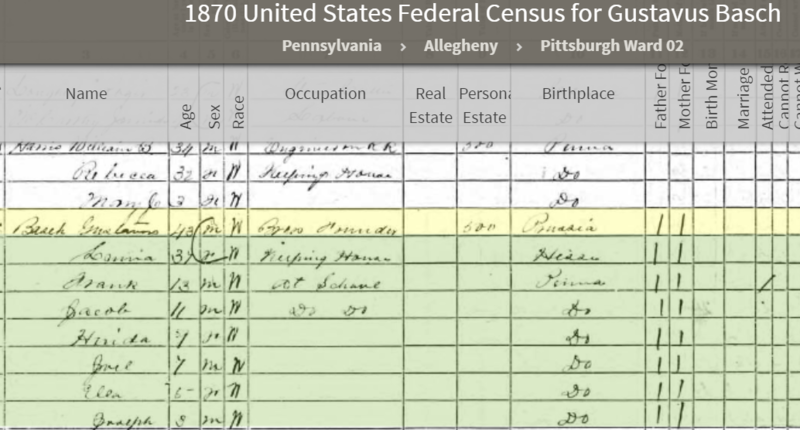 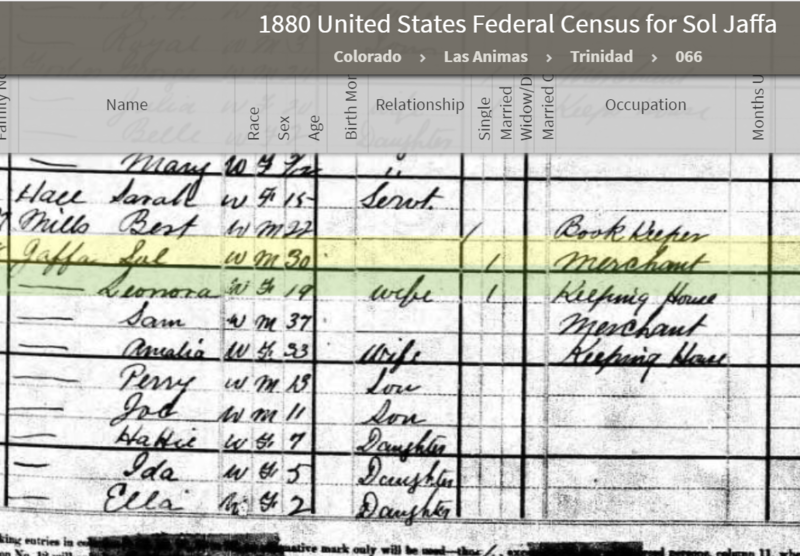 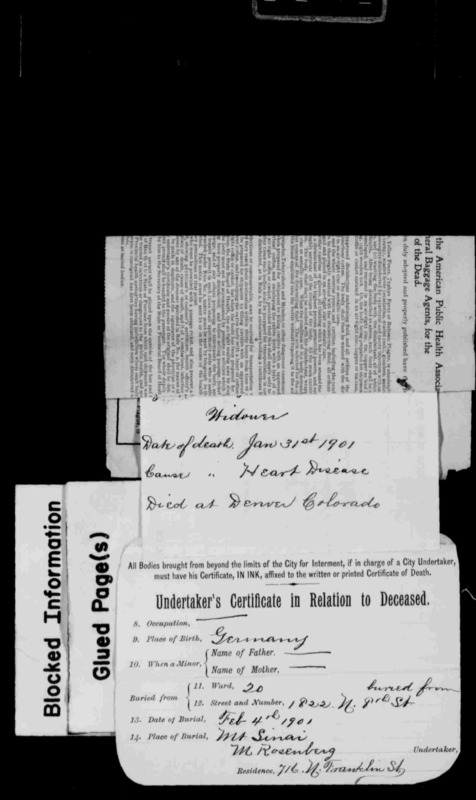 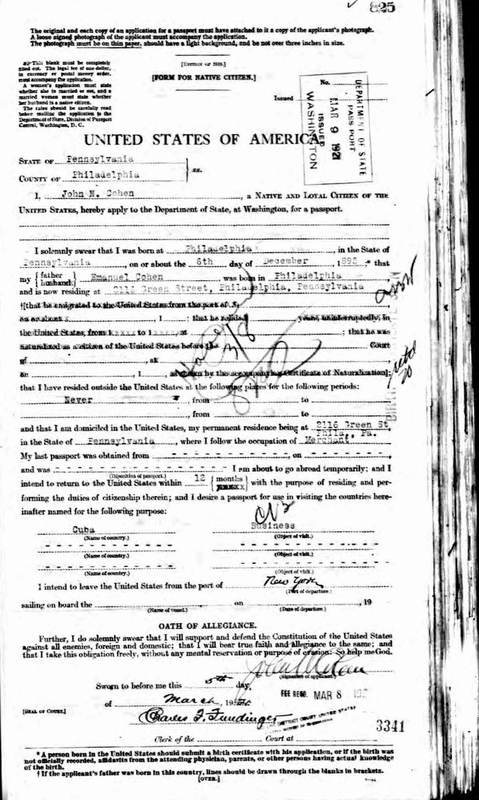 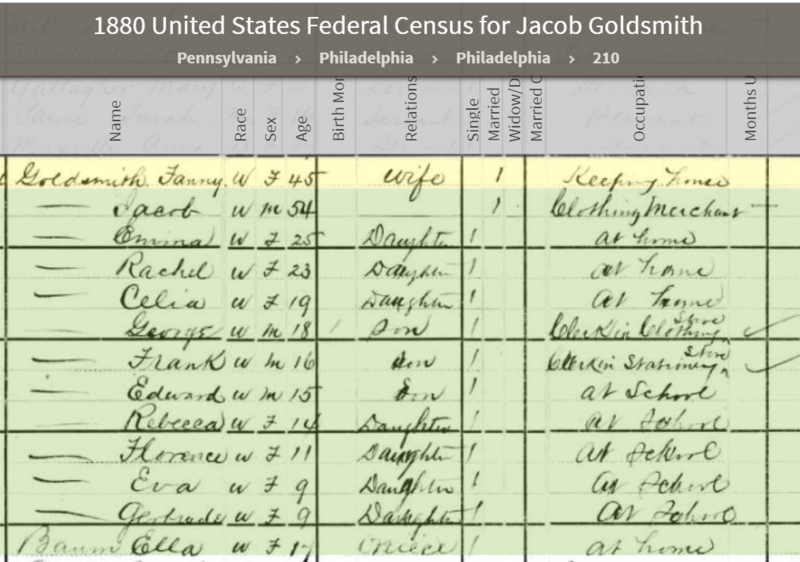 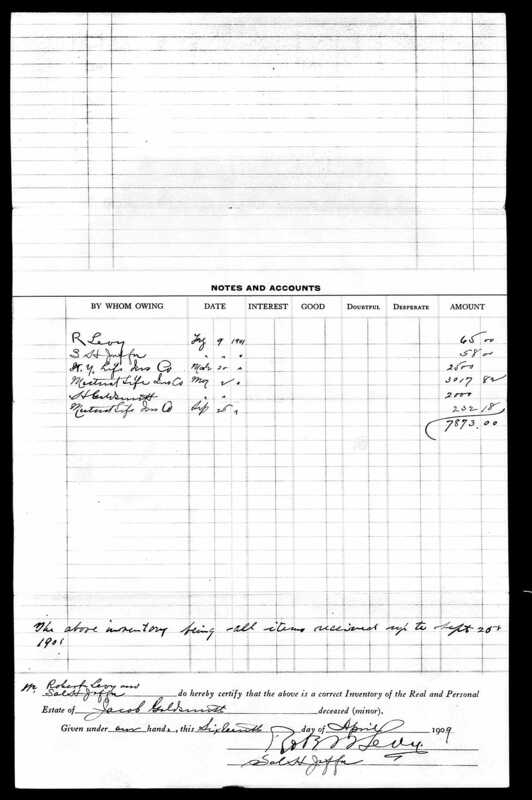 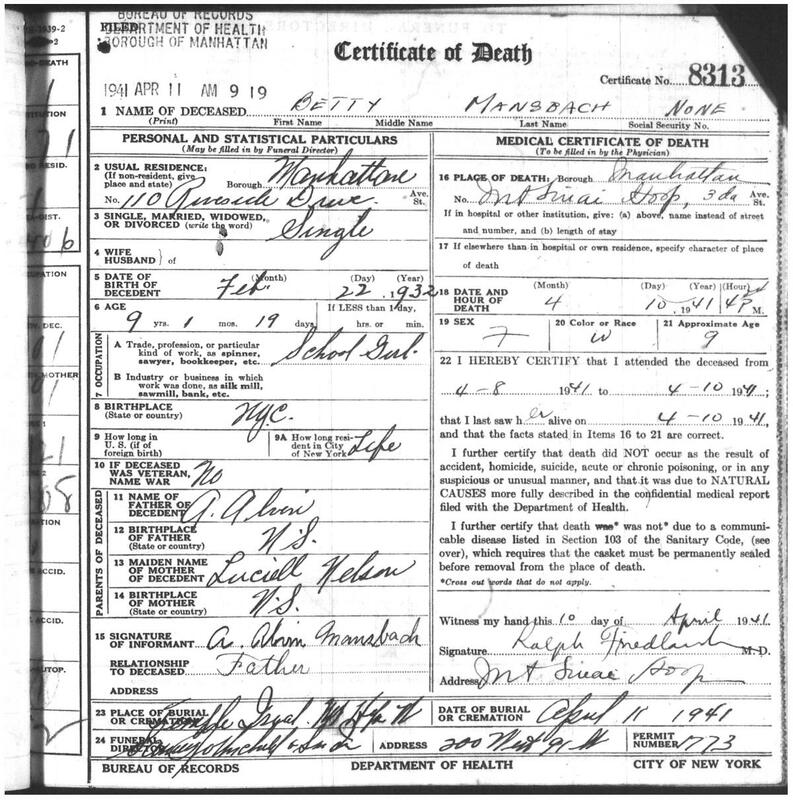 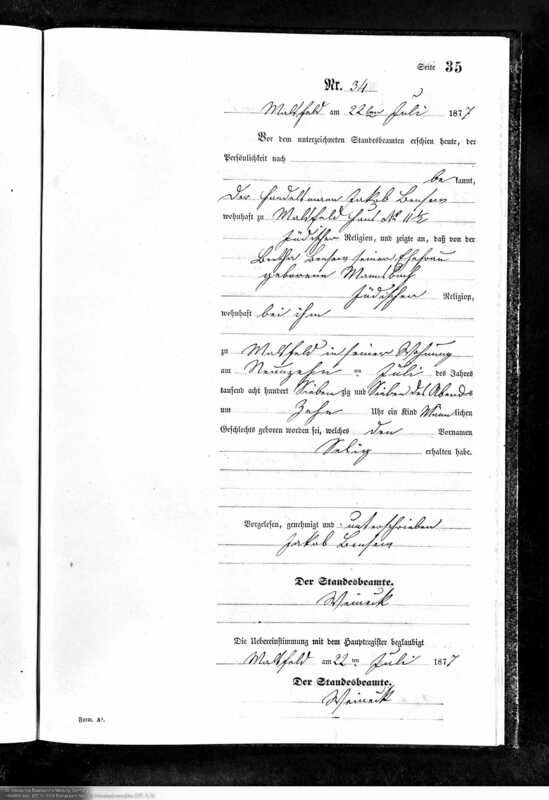 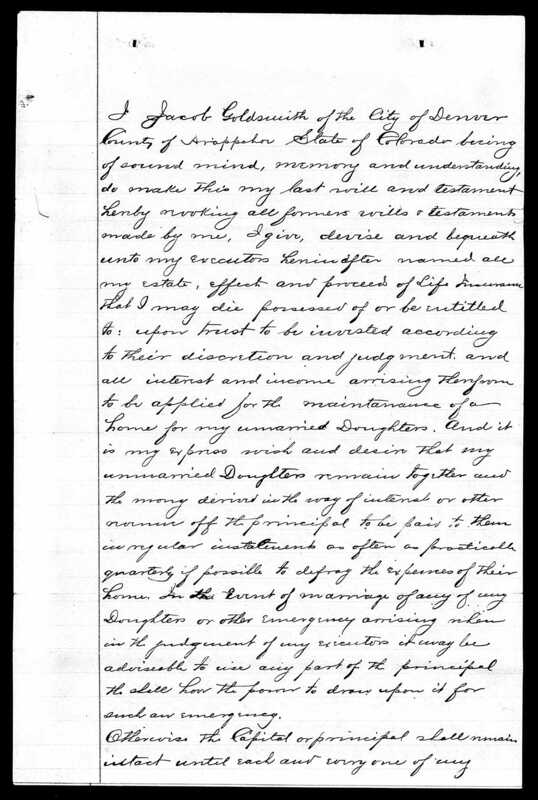 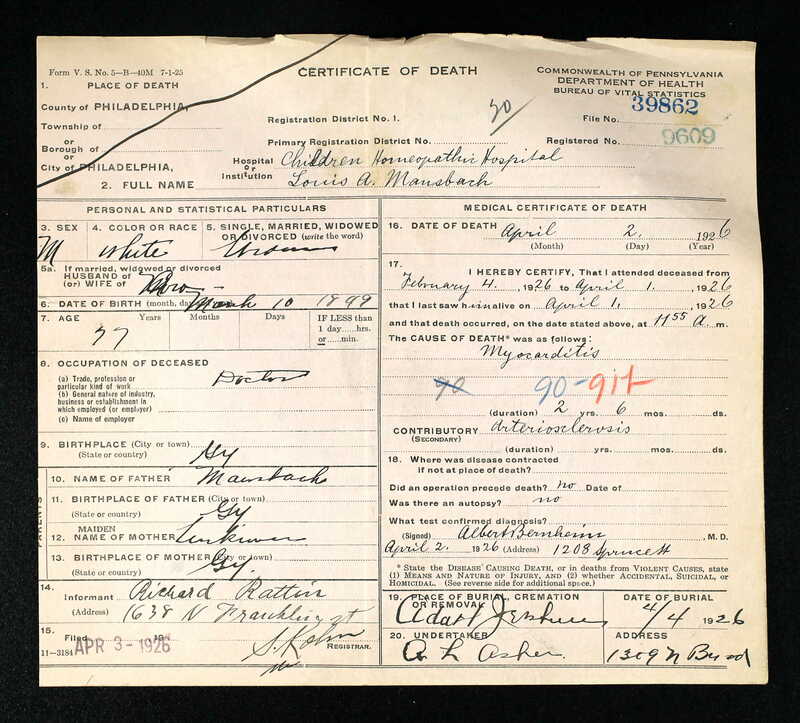 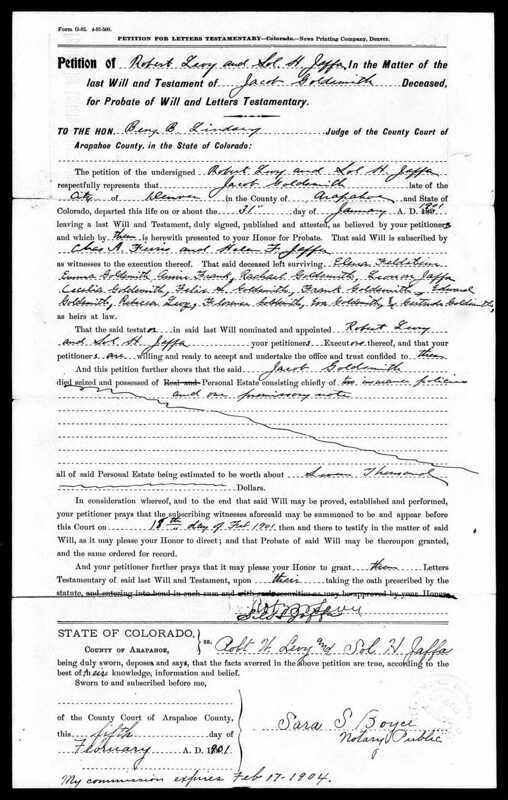 David’s father must have died either before they immigrated or shortly thereafter as by 1895, his mother was listed as a widow in the Philadelphia directory.10 So like Rebecca, David had lost a parent when he was a young child. 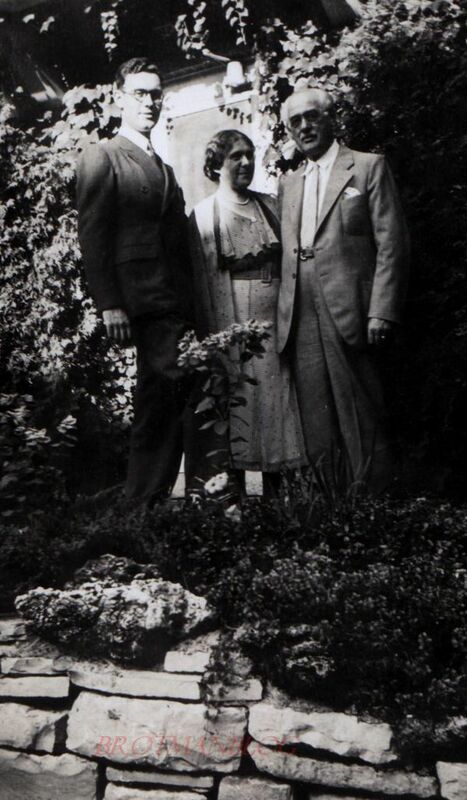 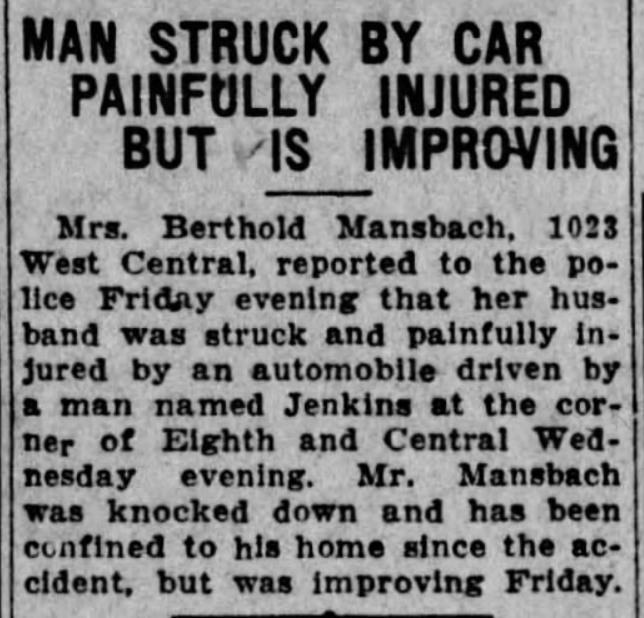 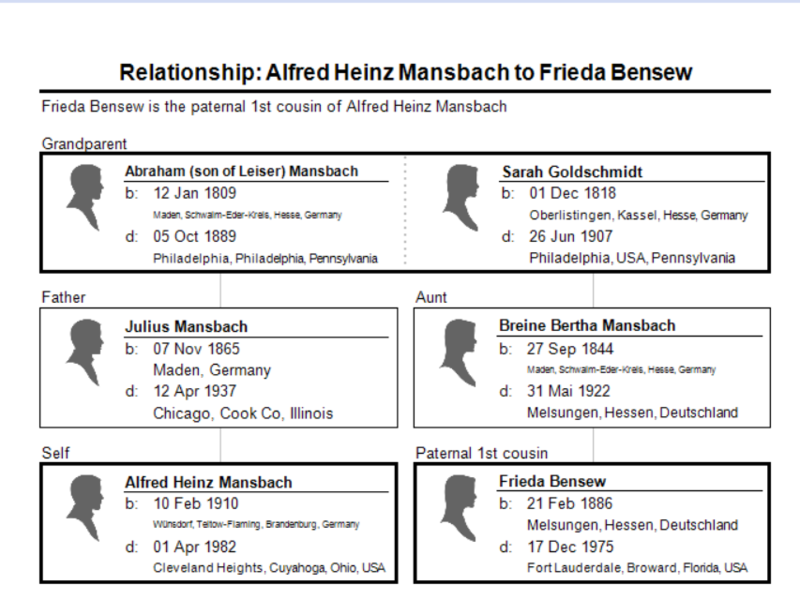 The one very sad note in this decade was the death of Beatrice Mansbach, the daughter of Julius Mansbach and Frieda Bensew. 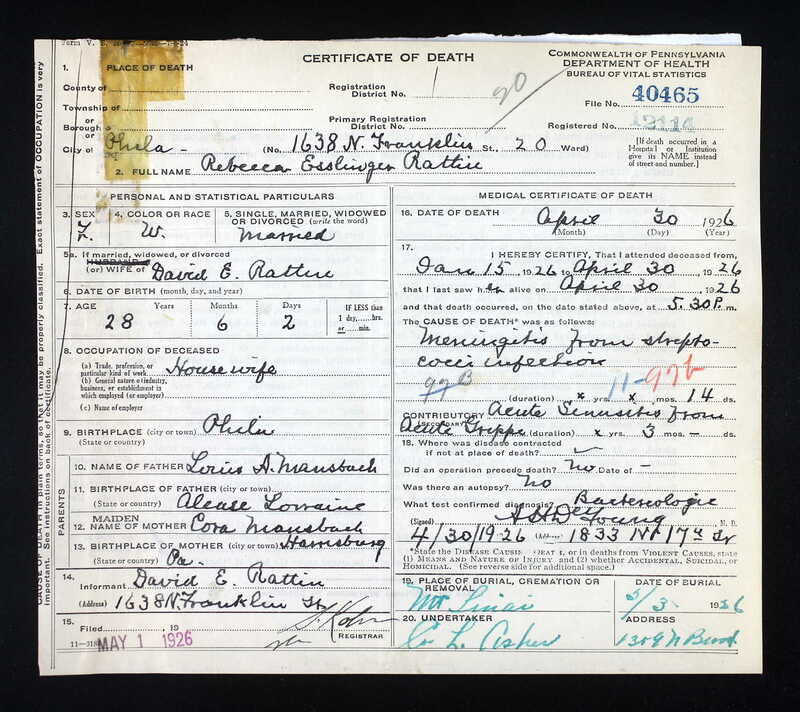 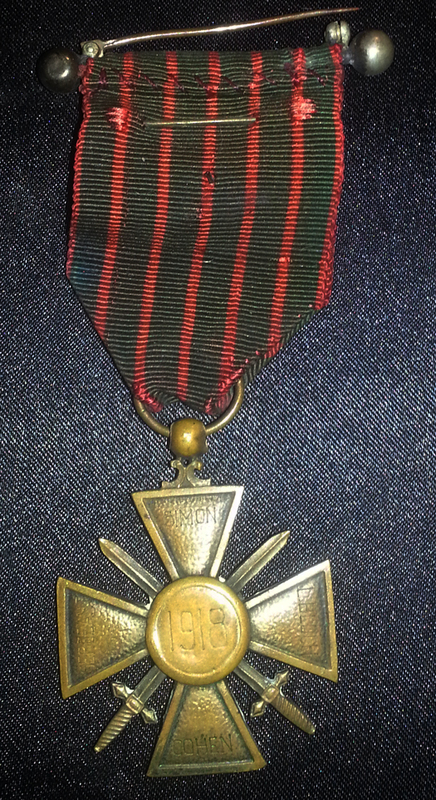 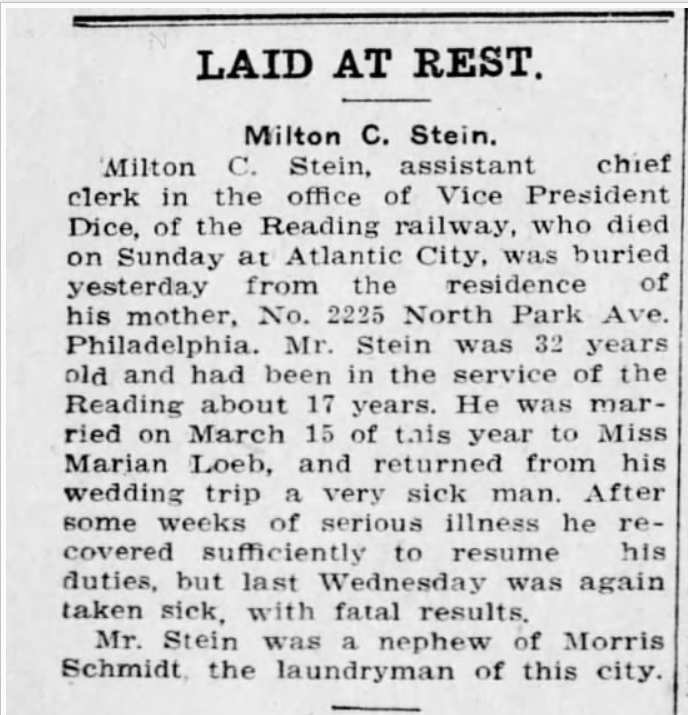 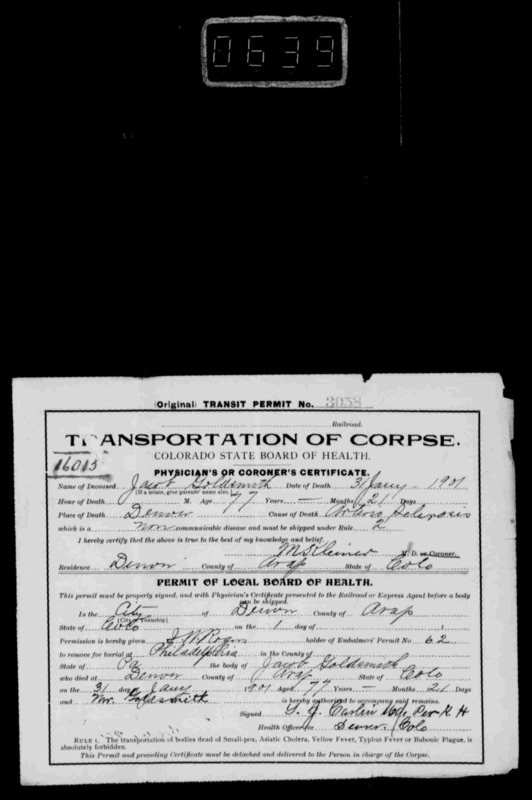 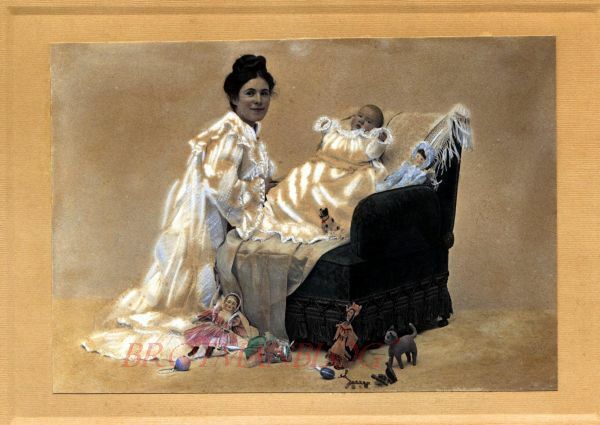 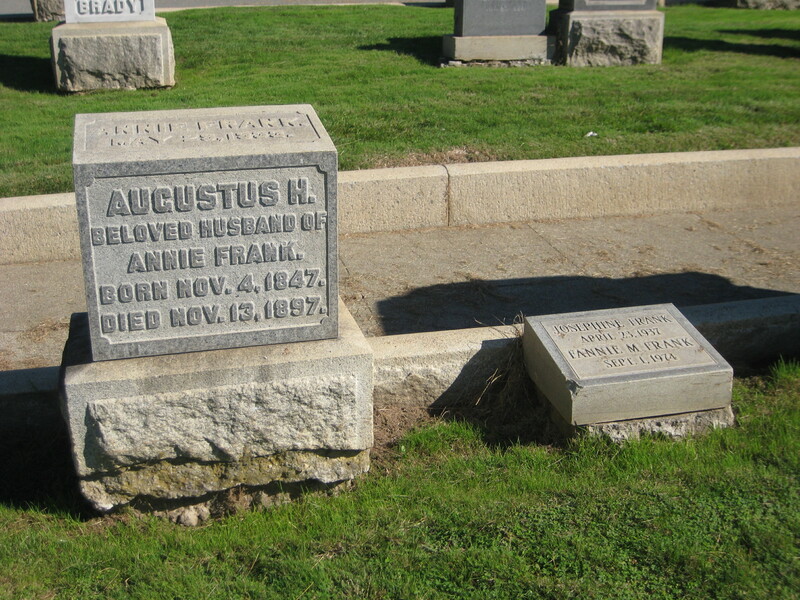 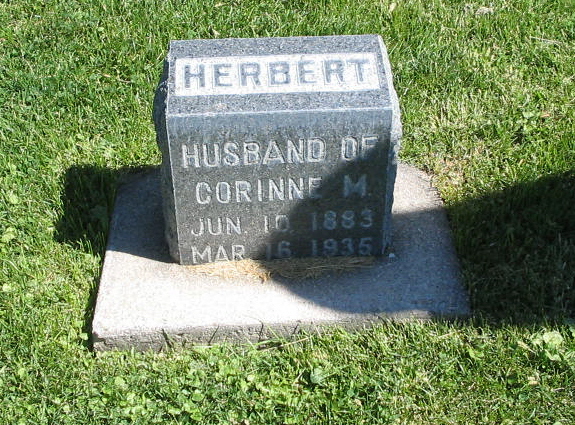 Beatrice died in 1918 from the Spanish influenza, according to her nephew Art Mansbach. 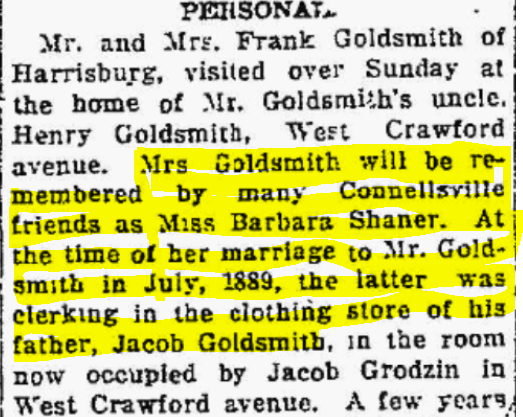 She was only fourteen years old. 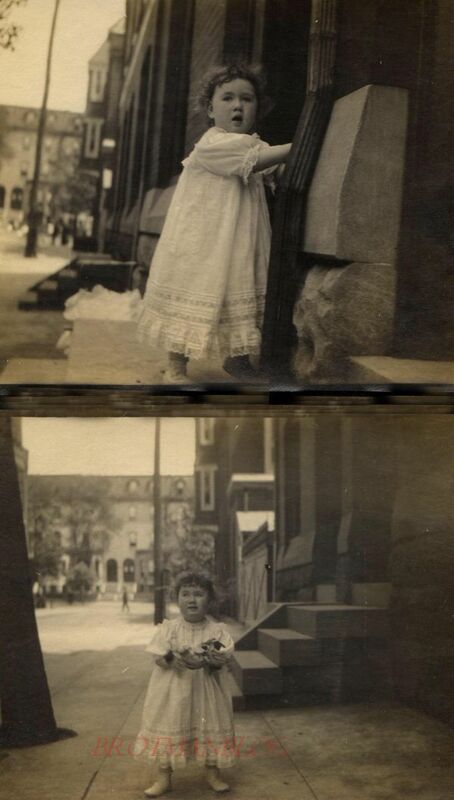 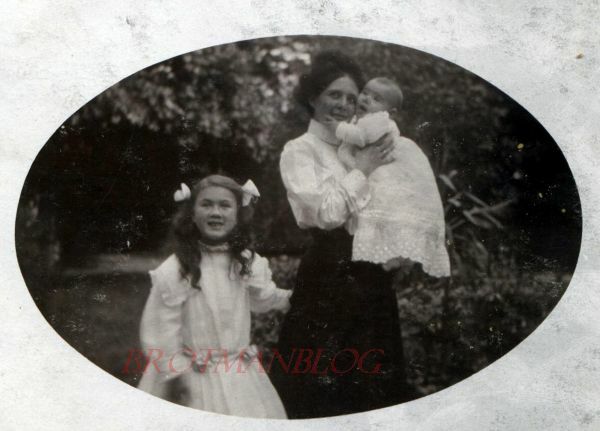 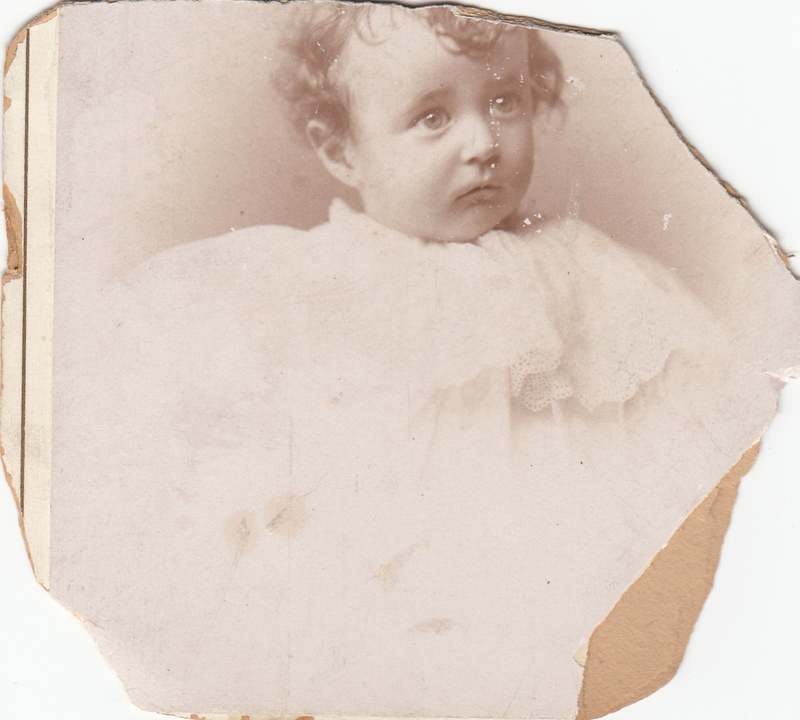 These photographs of Beatrice taken when she was just a little girl help to preserve the memory of this young girl whose beautiful life was cut short. 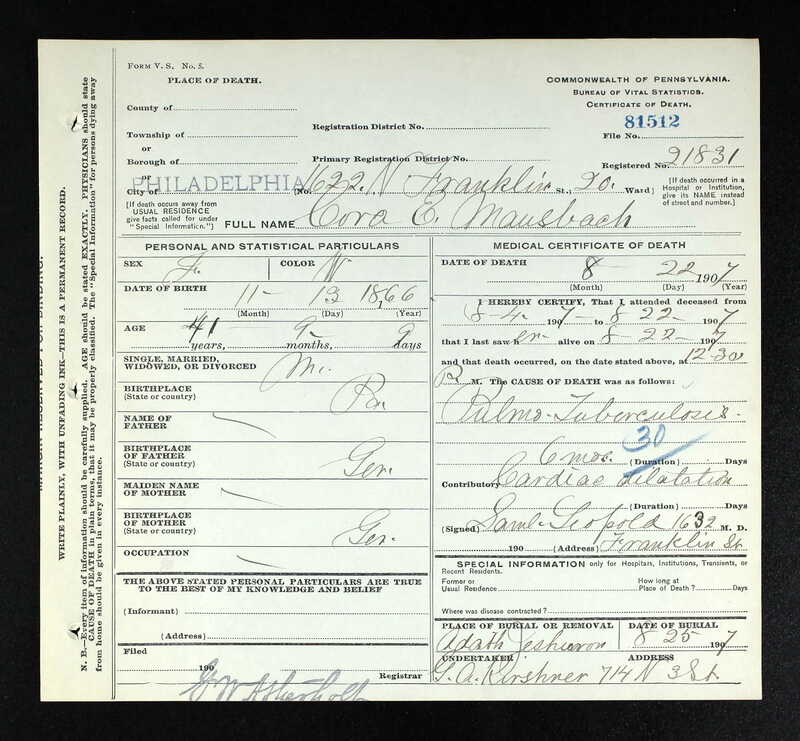 Elmor and Reta Alkus, 1920 US census, Census Place: Philadelphia Ward 42, Philadelphia, Pennsylvania; Roll: T625_1643; Page: 3A; Enumeration District: 1578. 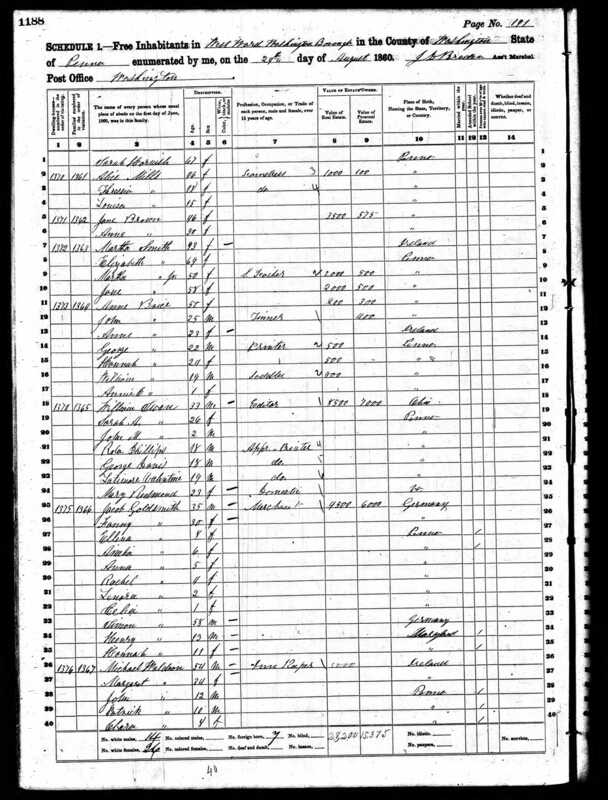 David Rattin and family, 1920 US census, Census Place: Philadelphia Ward 20, Philadelphia, Pennsylvania; Roll: T625_1616; Page: 11B; Enumeration District: 471. 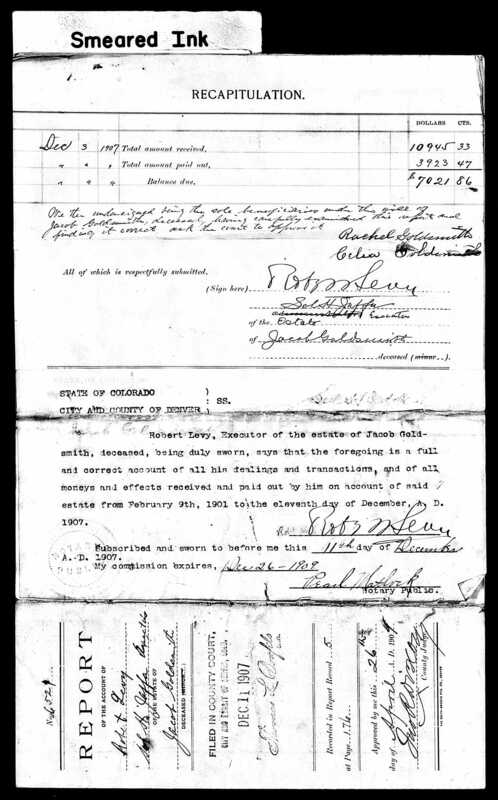 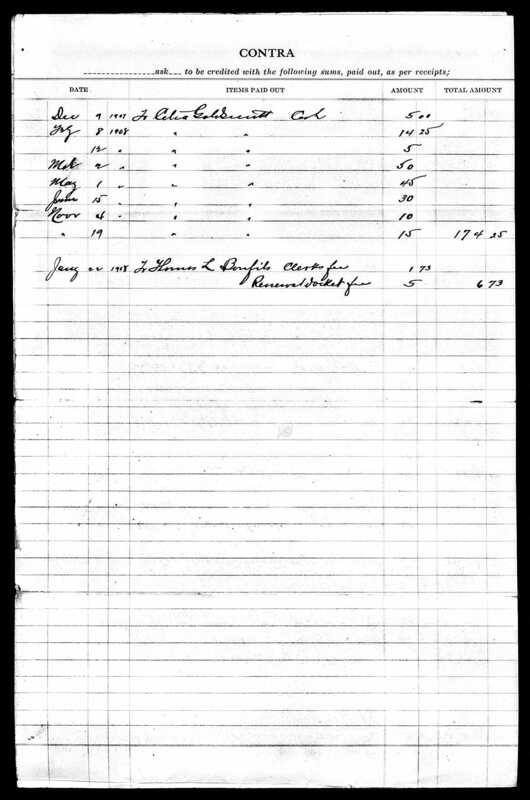 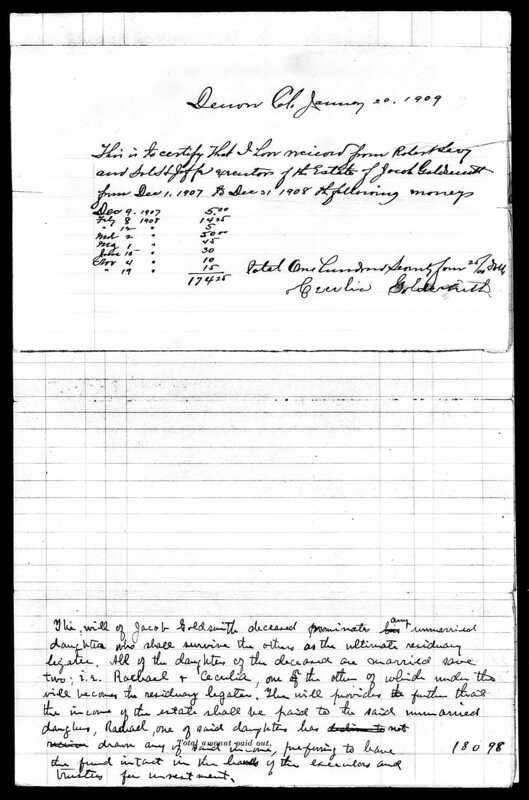 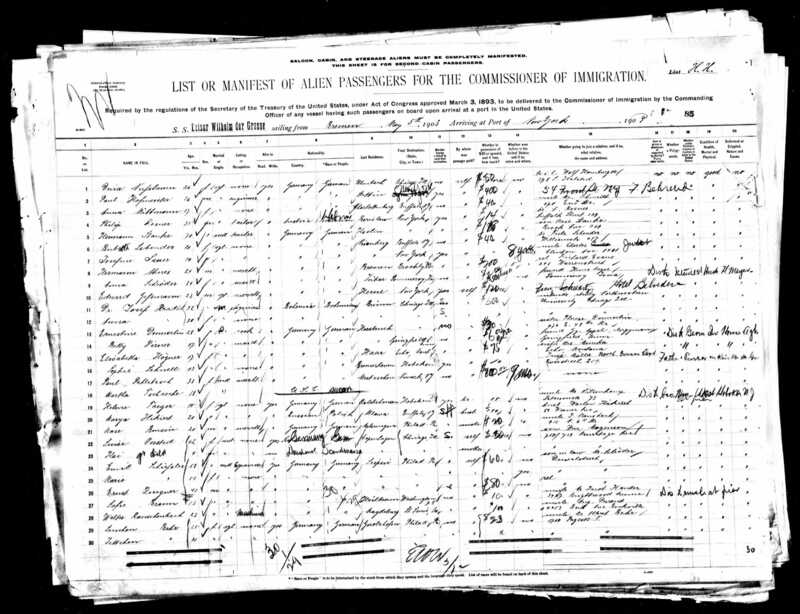 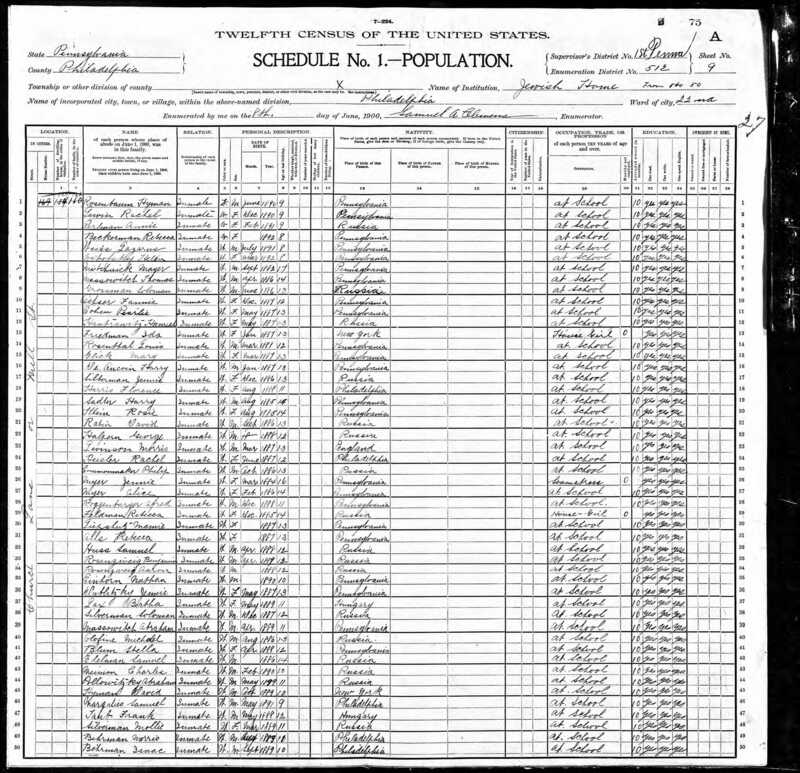 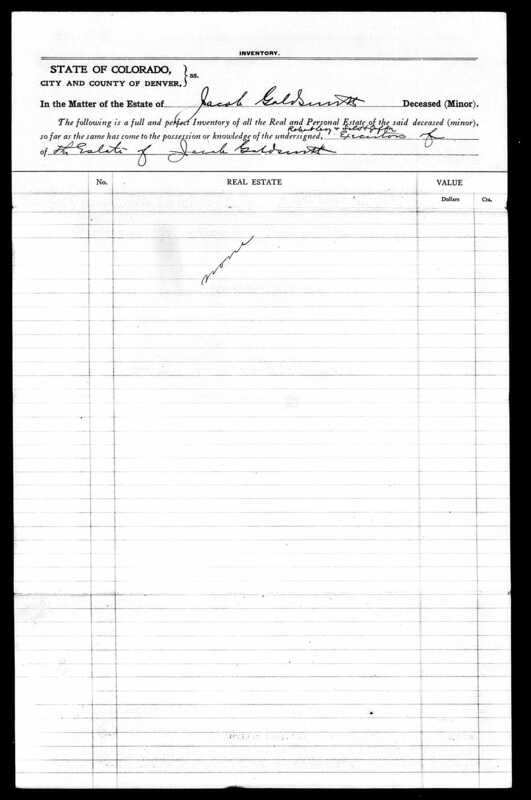 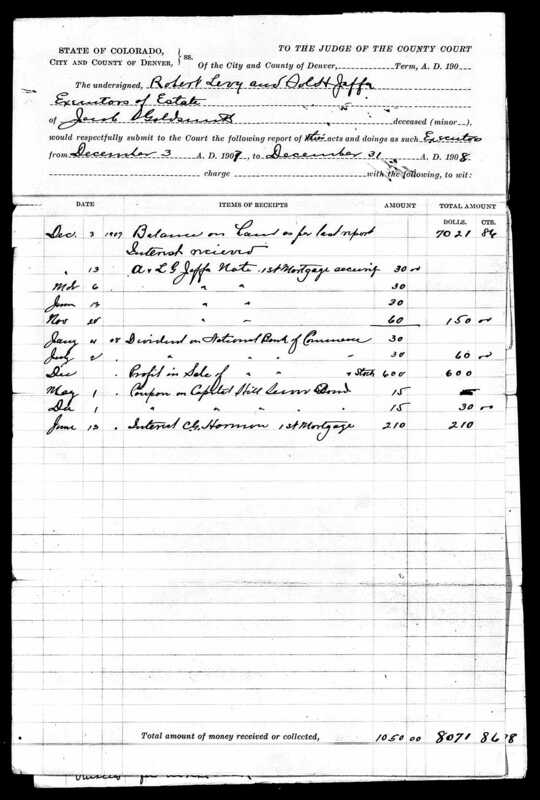 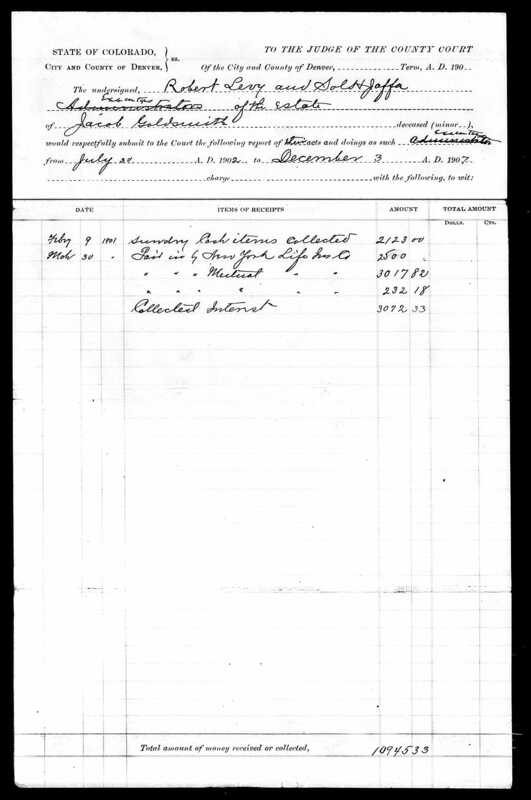 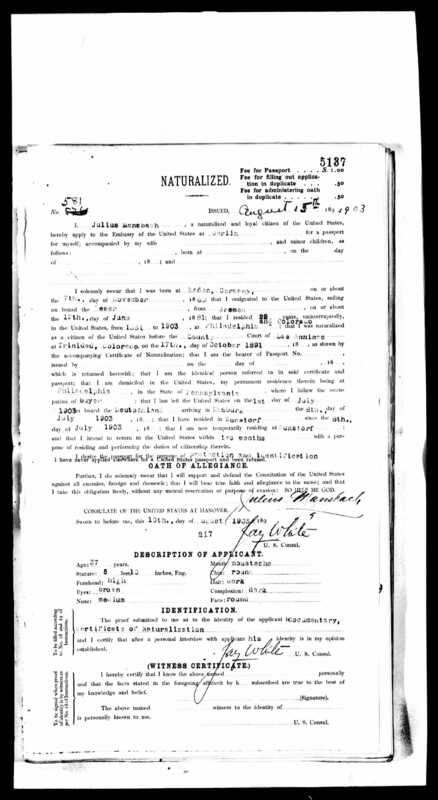 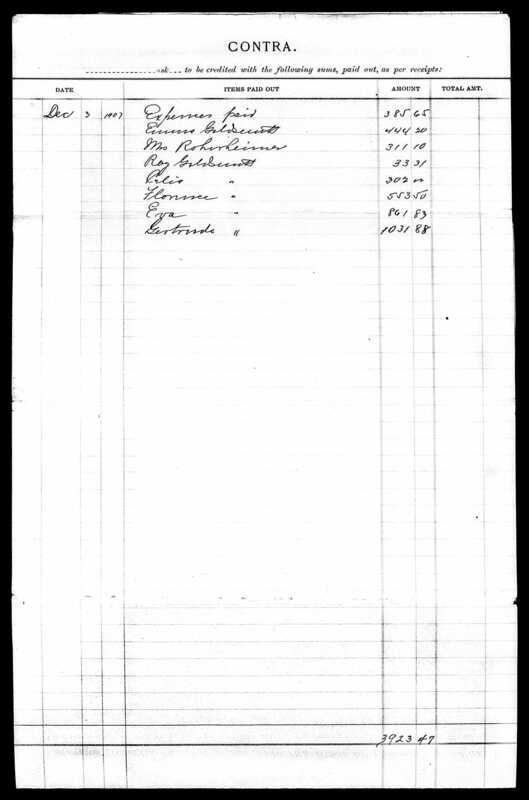 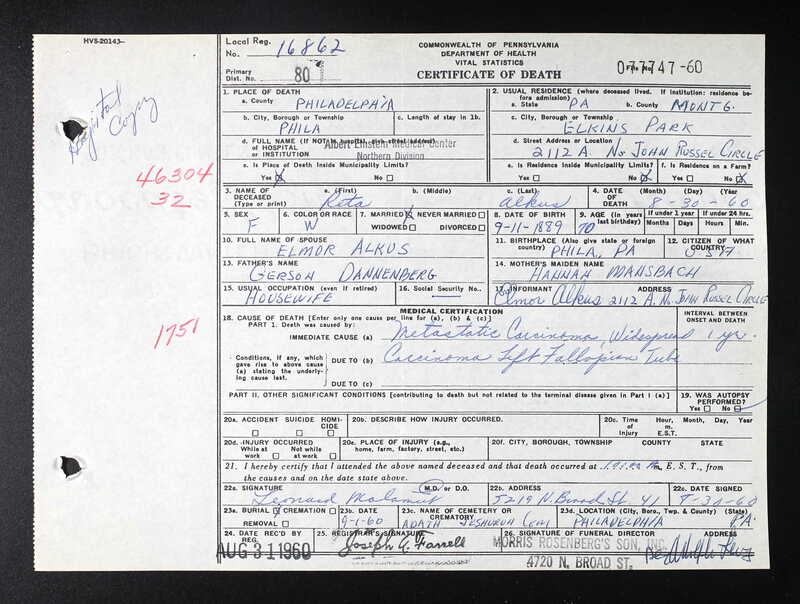 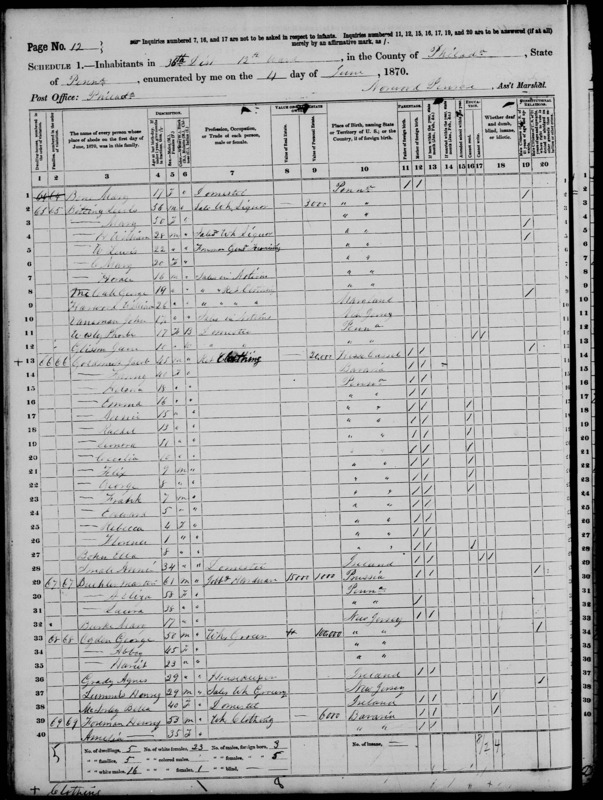 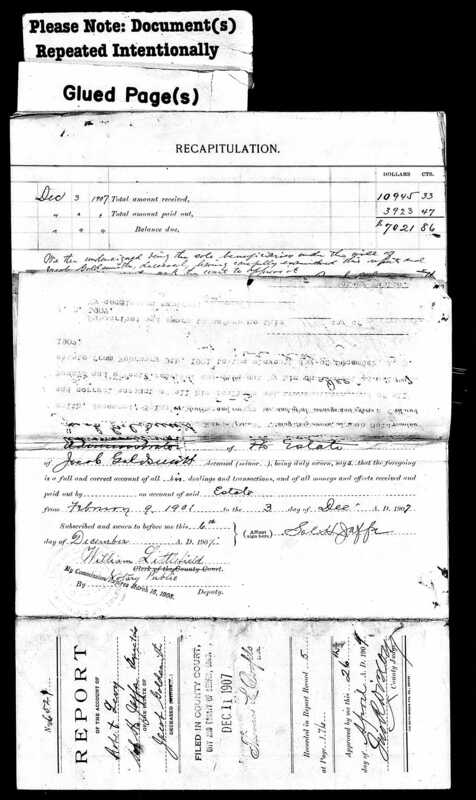 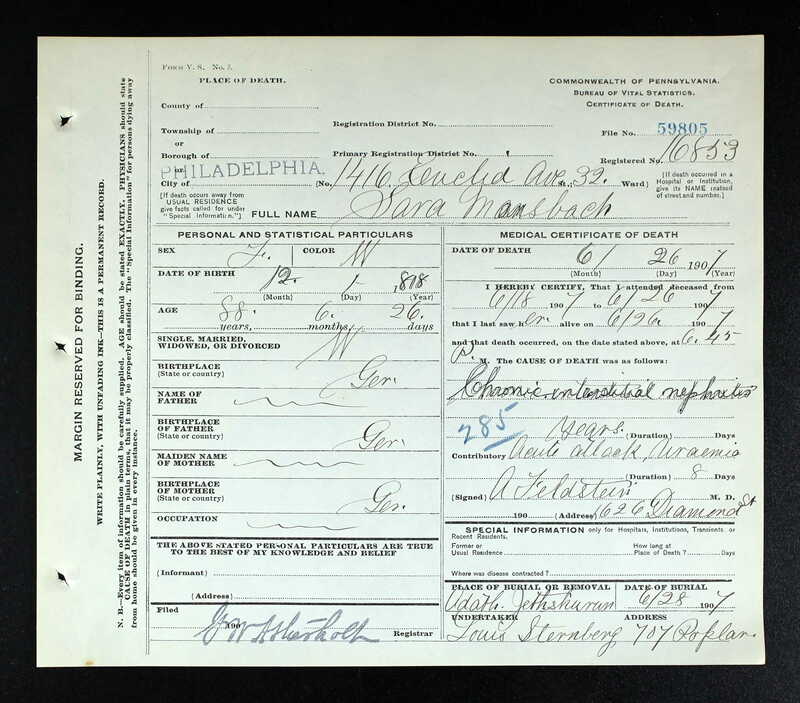 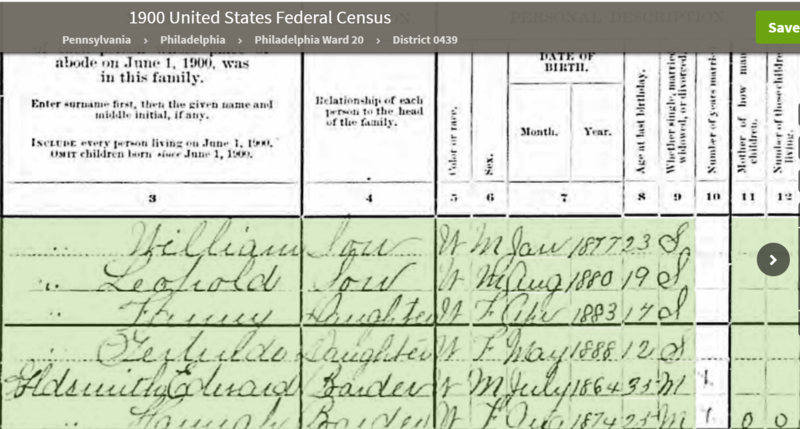 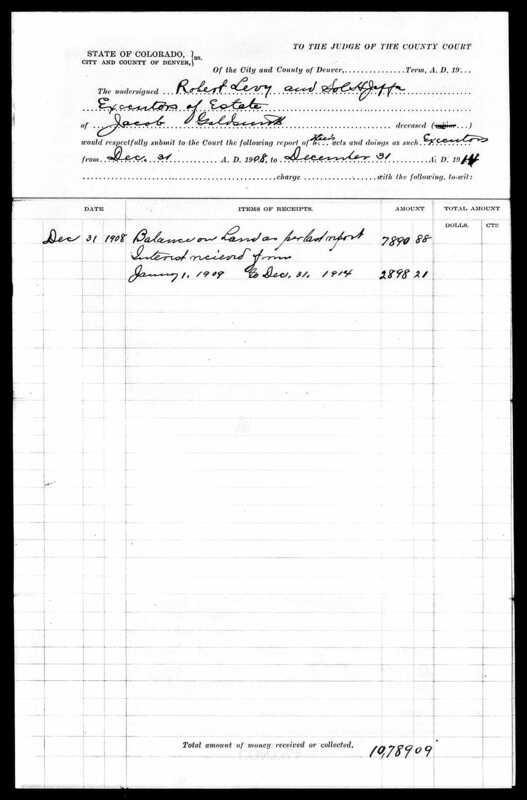 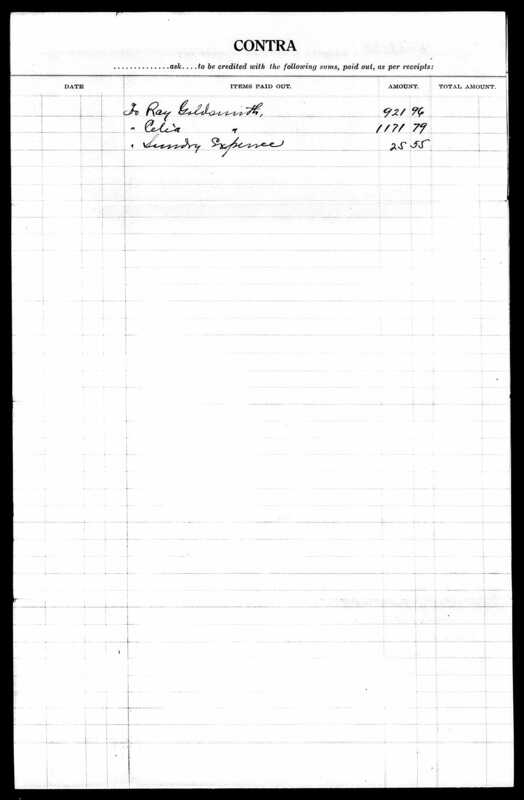 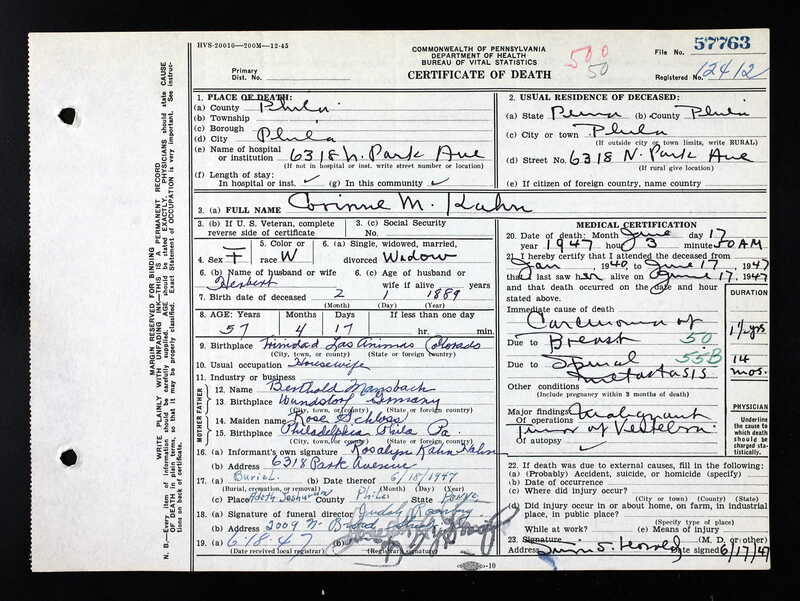 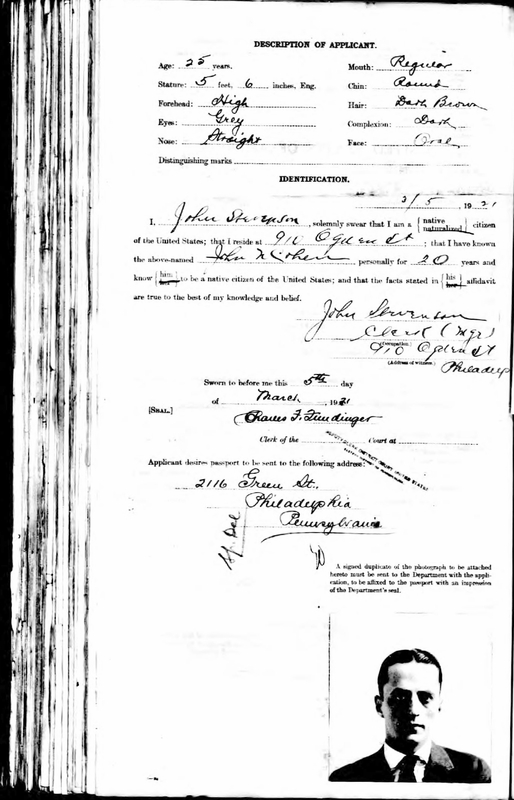 Louis Mansbach, 1920 US census, Census Place: Philadelphia Ward 20, Philadelphia, Pennsylvania; Roll: T625_1616; Page: 9B; Enumeration District: 455.